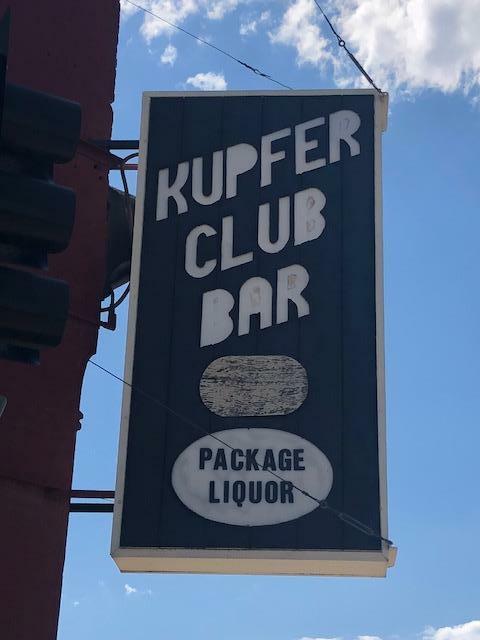 The Club Bar has so much to offer. 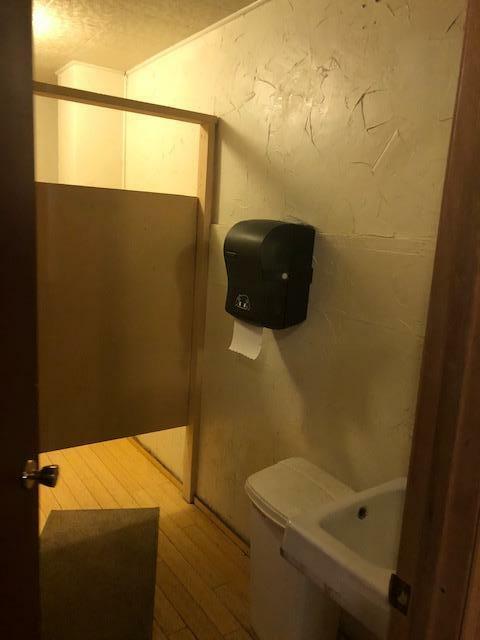 It is two separate buildings. 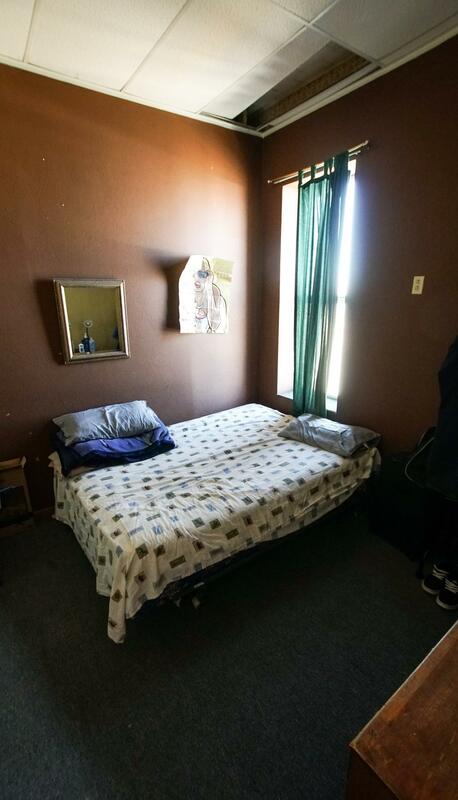 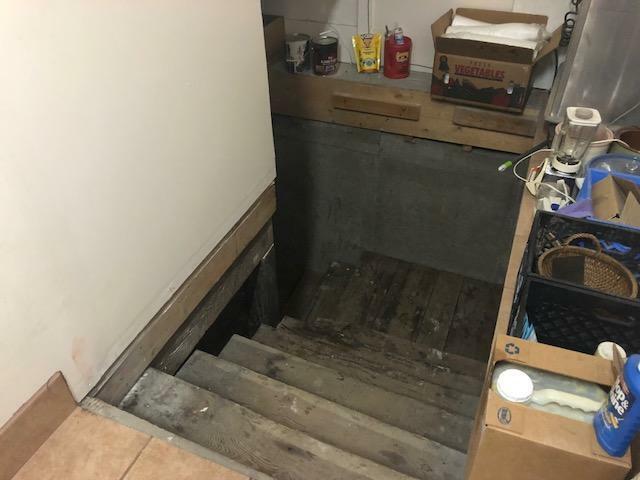 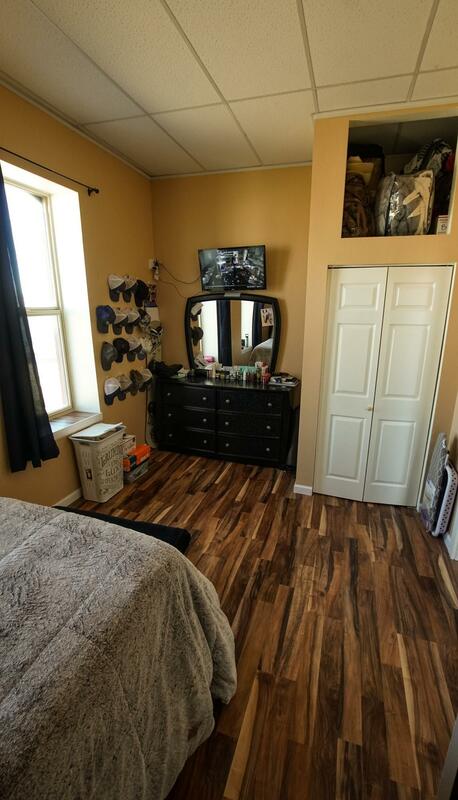 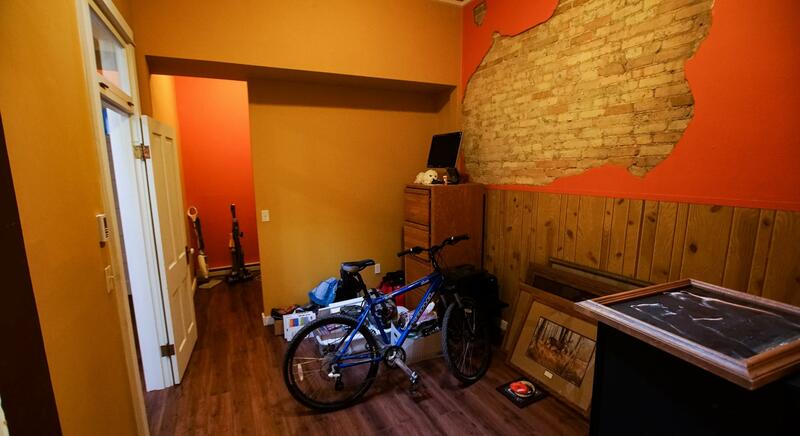 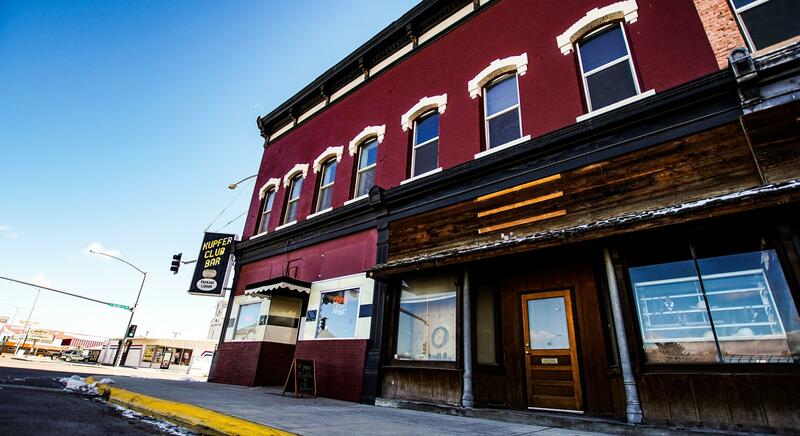 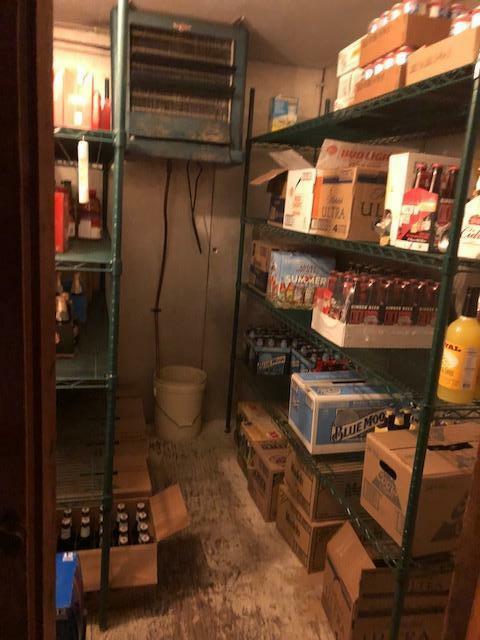 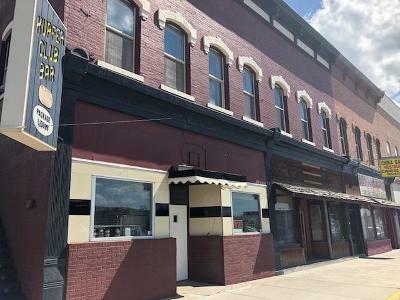 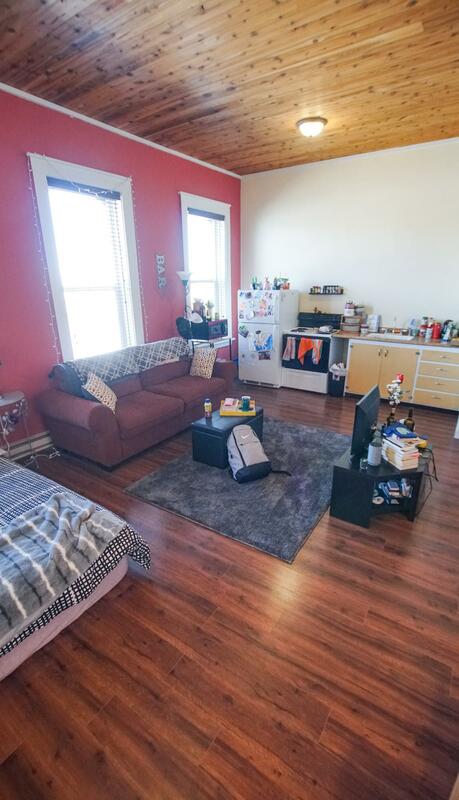 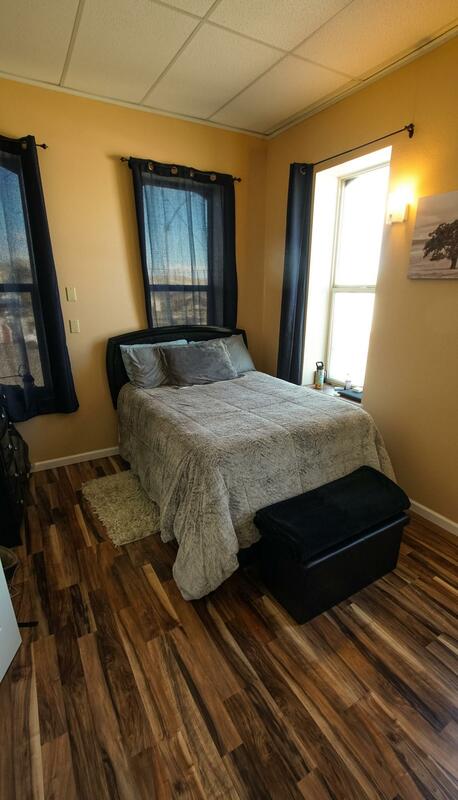 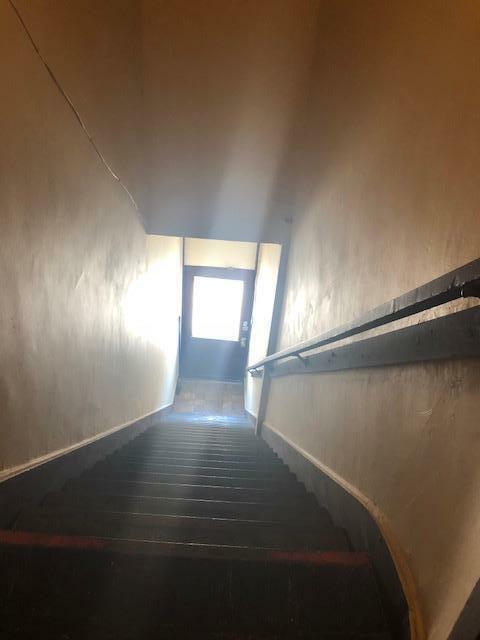 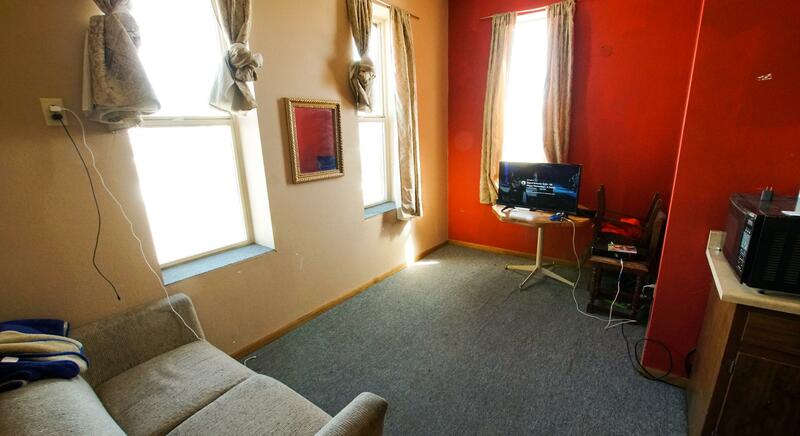 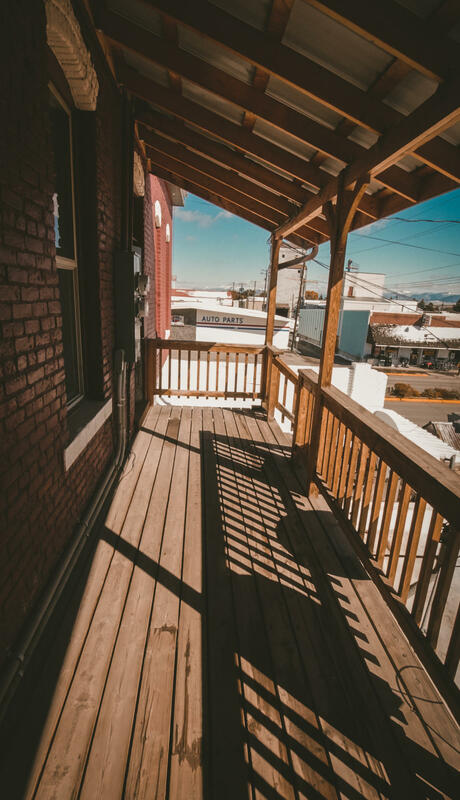 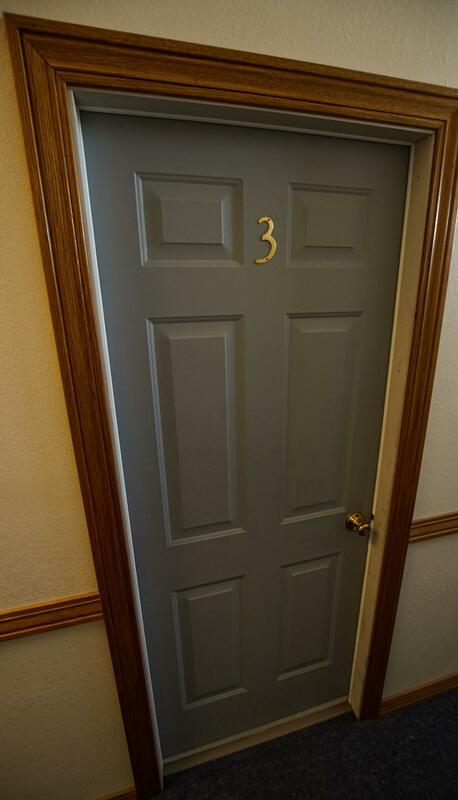 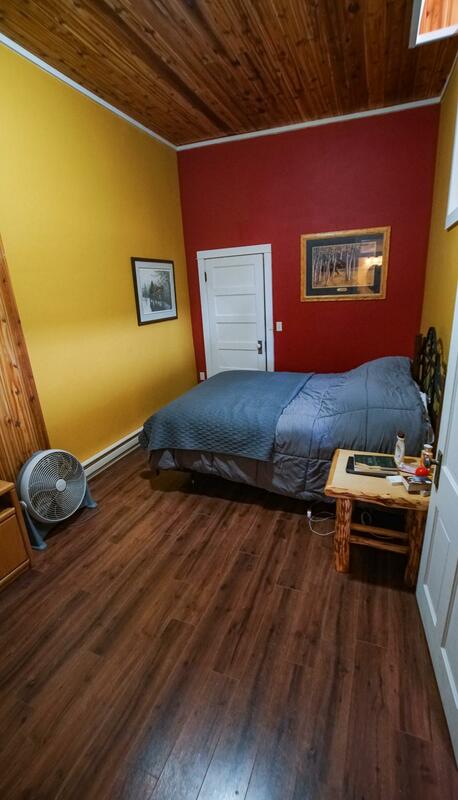 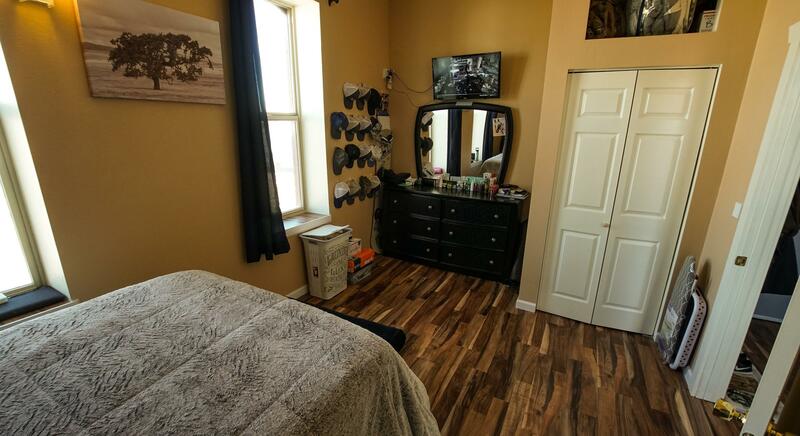 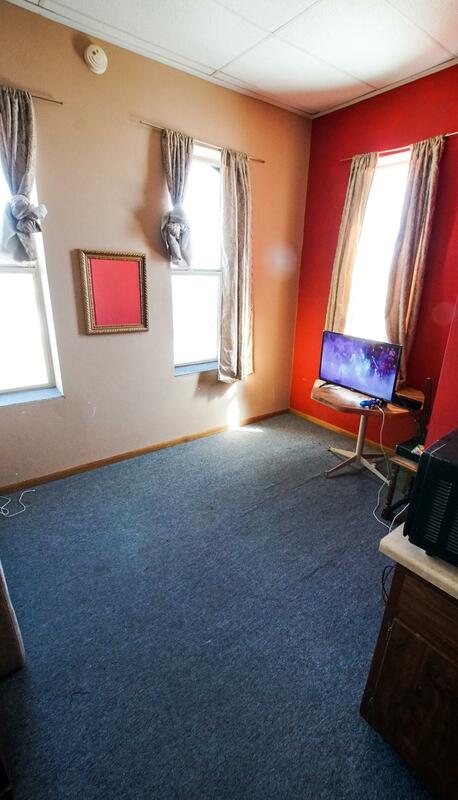 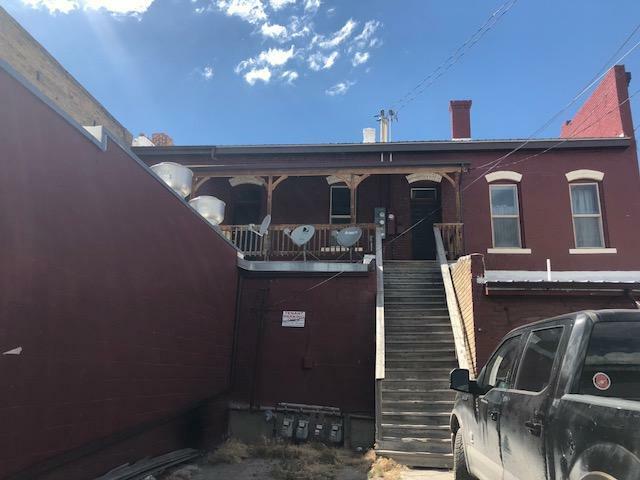 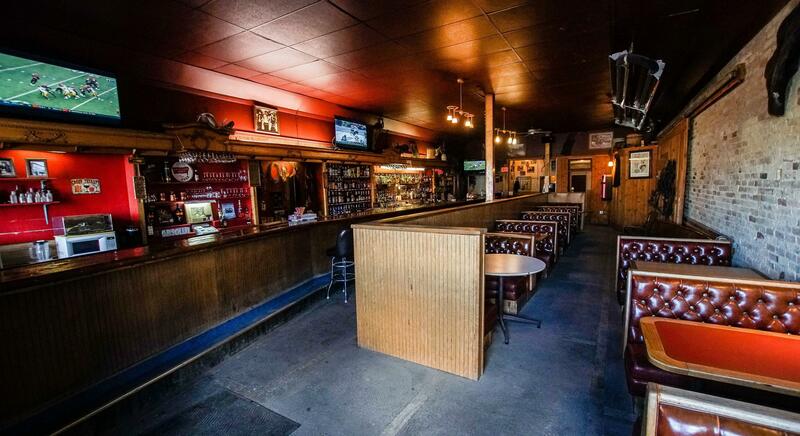 One building/side is an active bar with a full liquor & gaming license, 3 one bedroom, one bath remodeled apartments and a basement for storage. 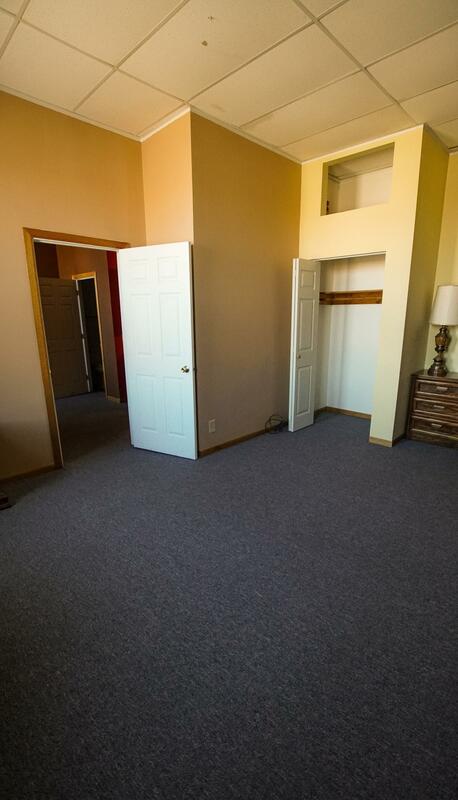 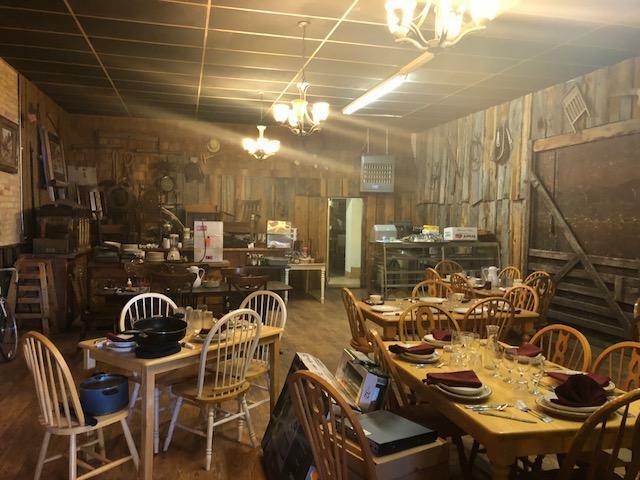 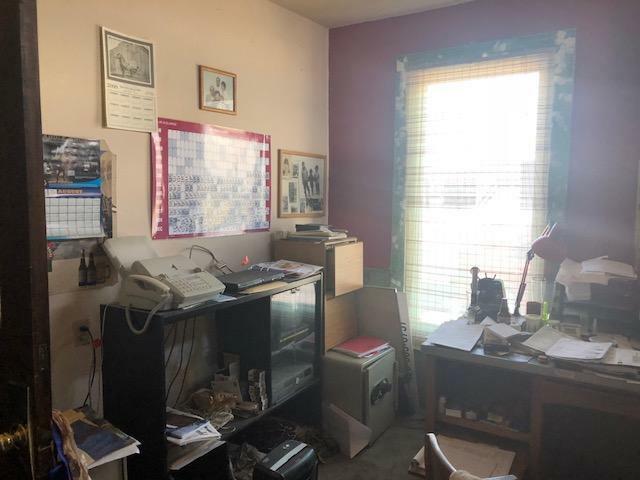 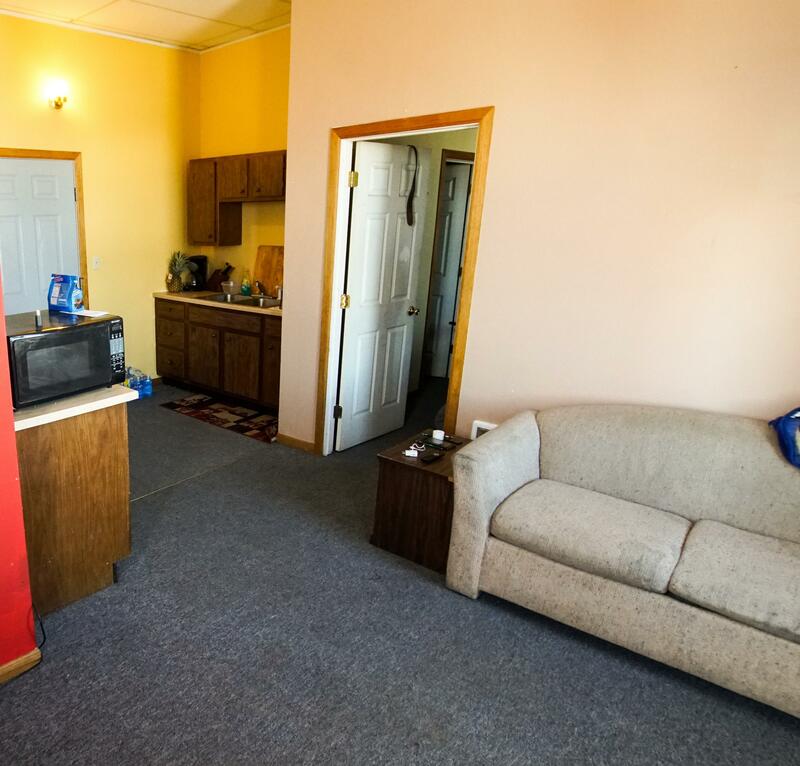 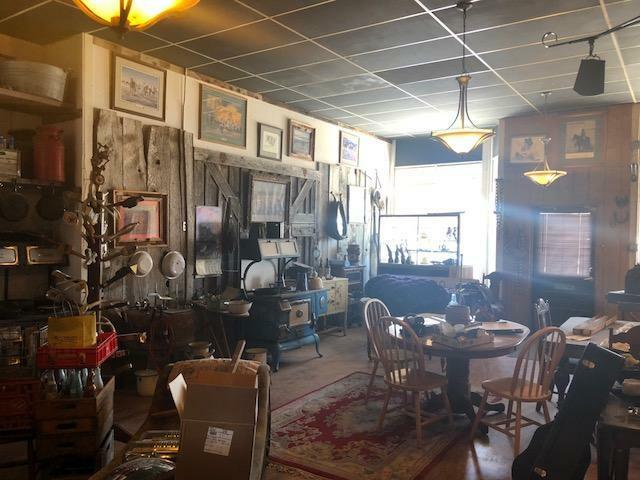 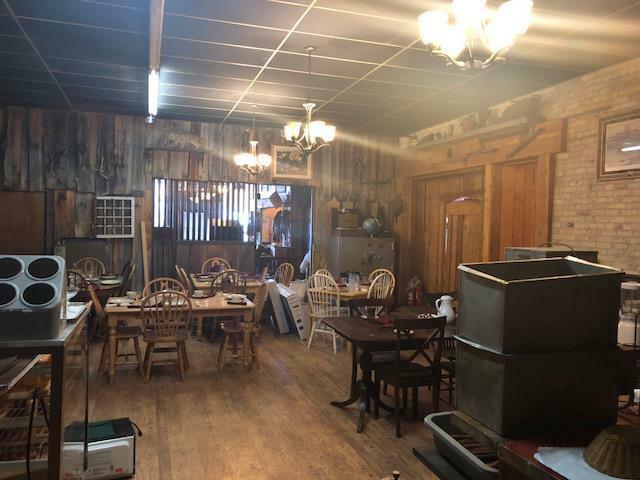 The other building/side has space and everything you need to open a full restaurant, plus a one bedroom and a two bedroom, 2 bath apartment and a basement for storage. Together, you are buying a bar AND a restaurant AND 5! 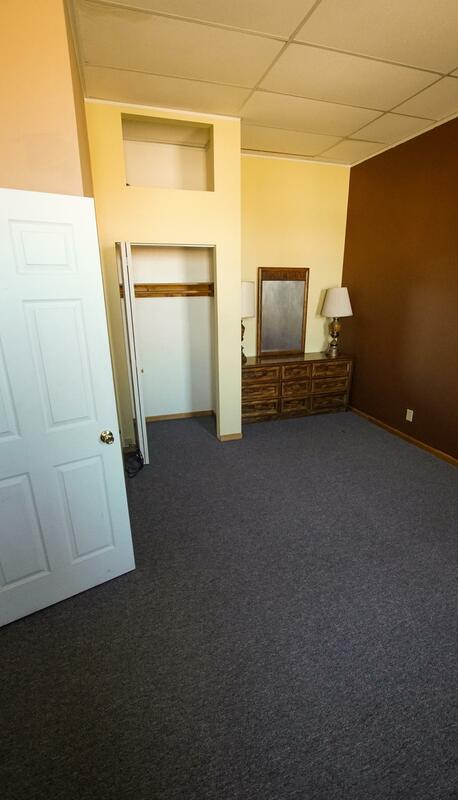 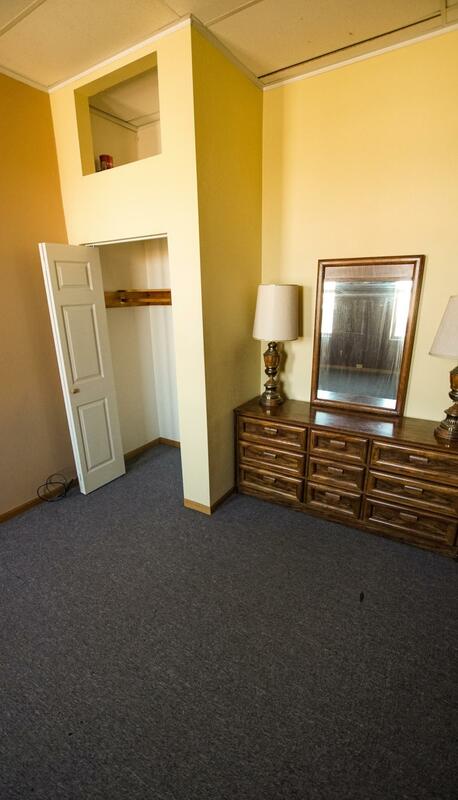 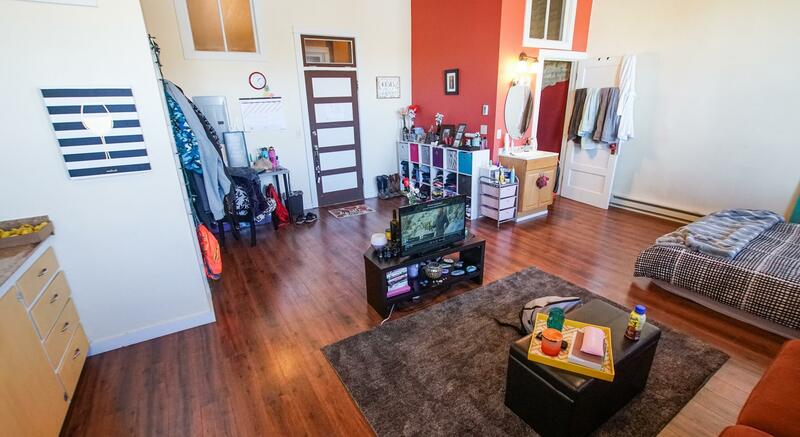 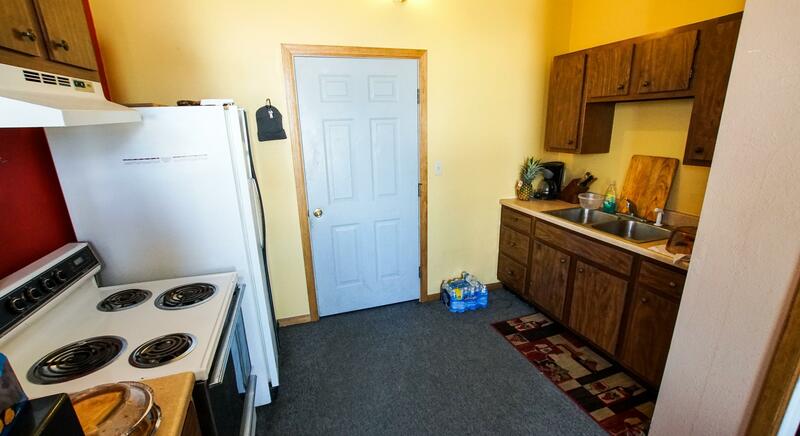 remodeled apartments AND abundant storage! 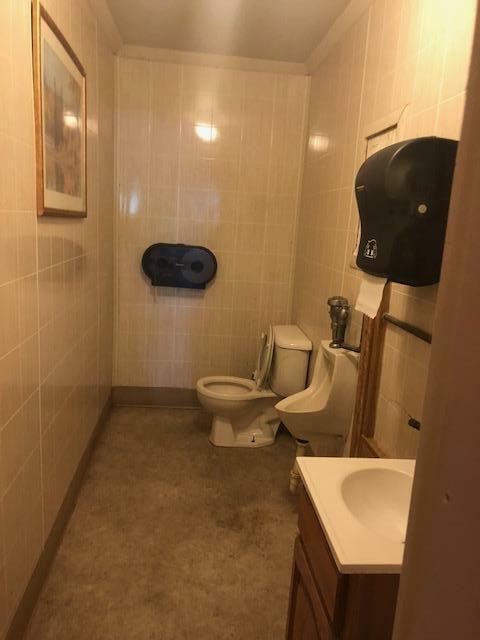 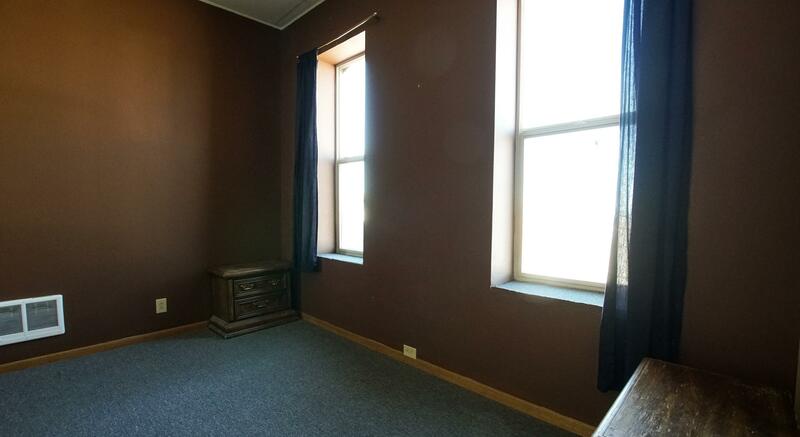 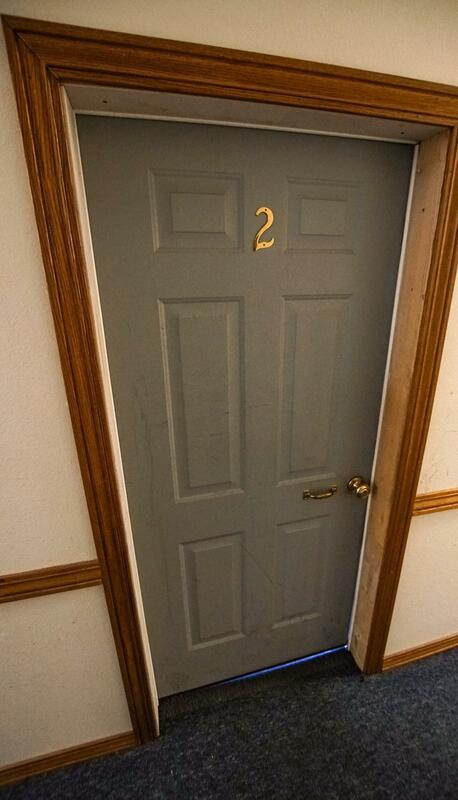 This is a prime corner location with high traffic counts. 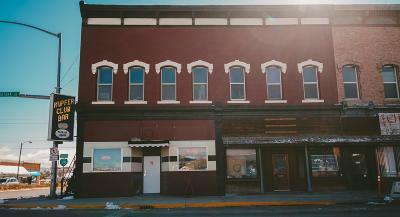 The historic brick building has been very well-maintained. 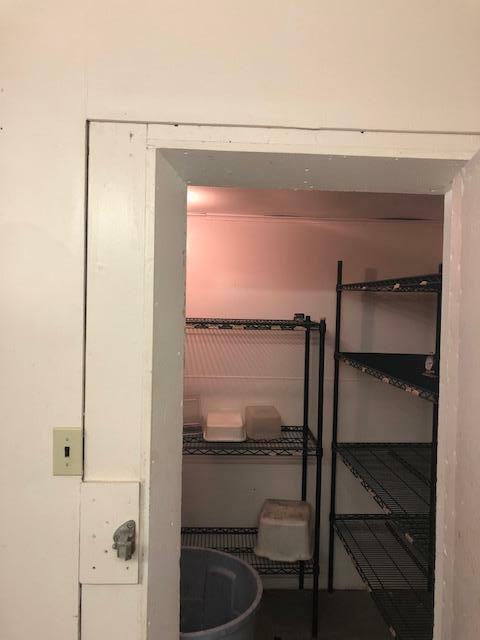 Professionally painted 2 years ago; roof is 3 years old; mostly thermopane windows. Both buildings exude so much great old country western charm and style. 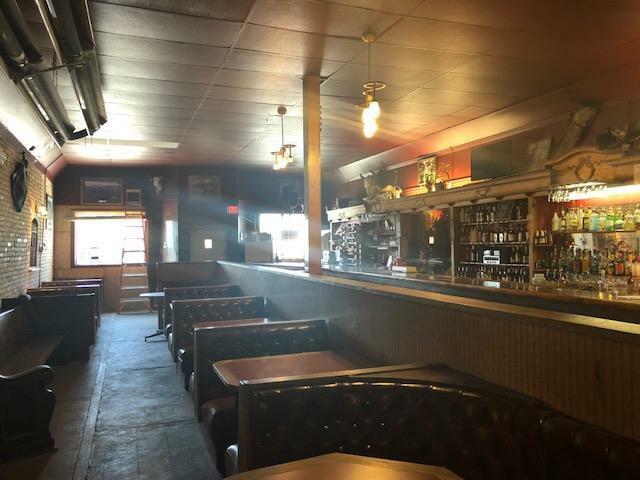 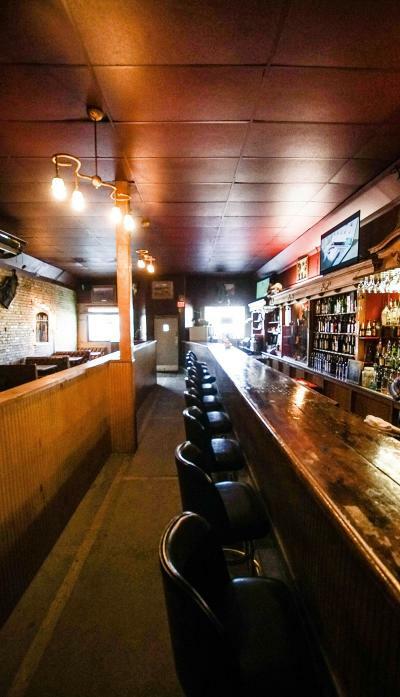 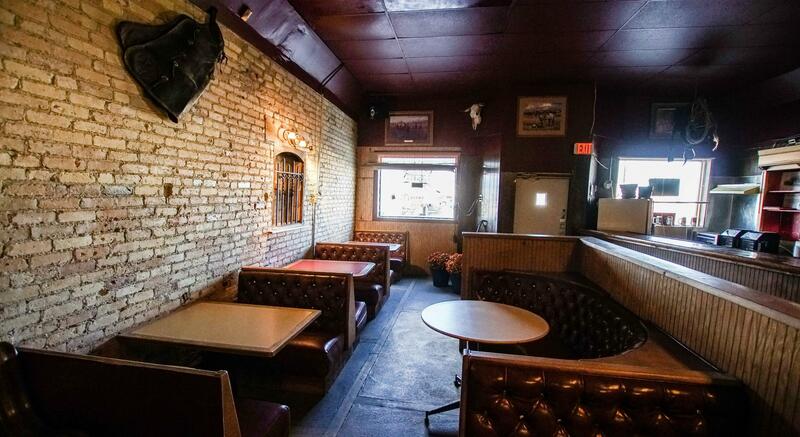 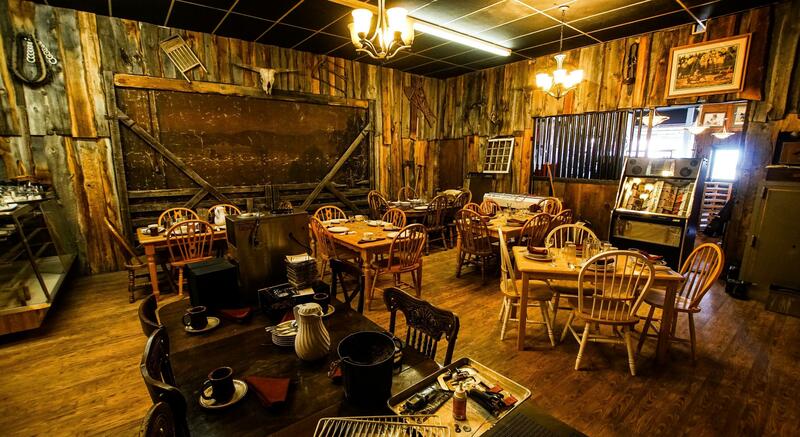 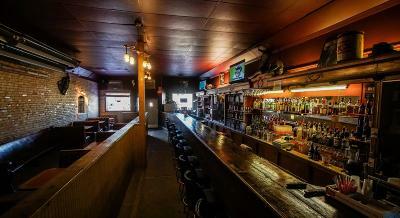 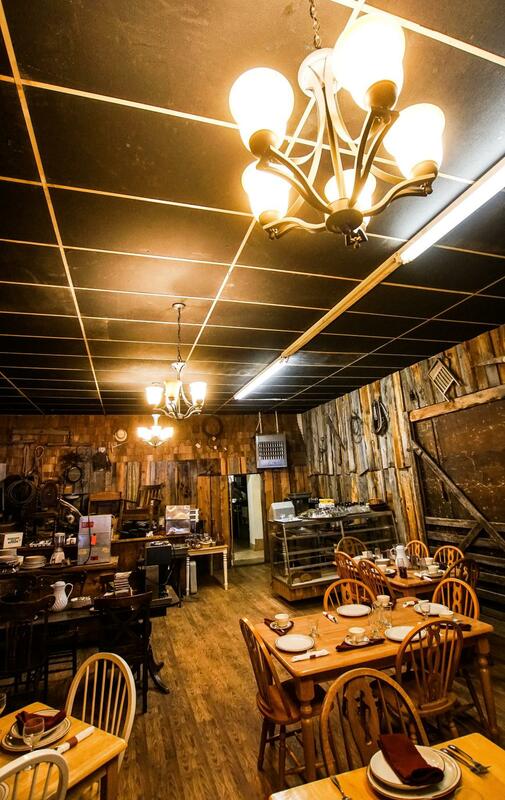 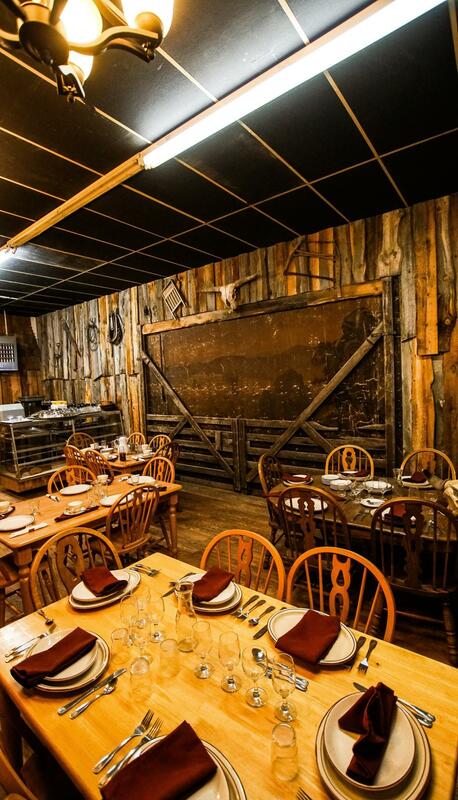 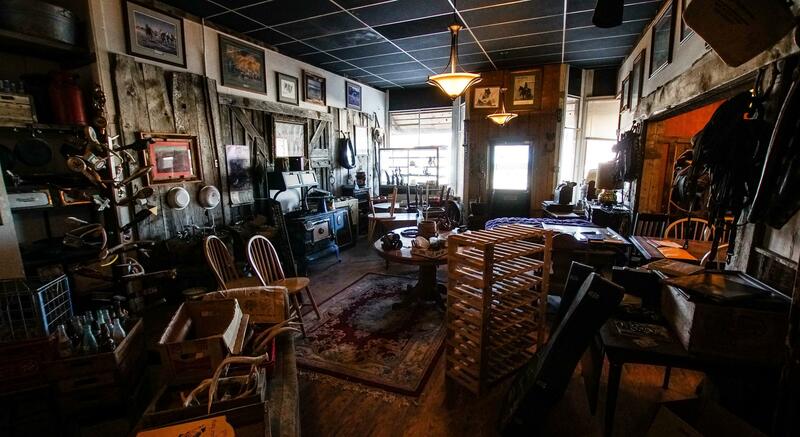 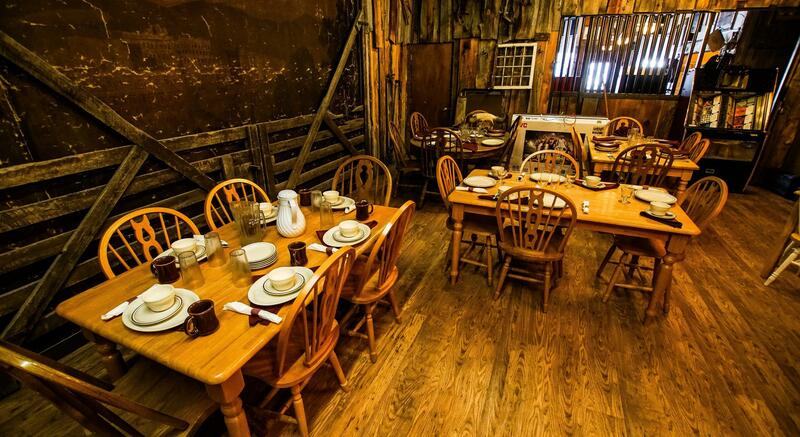 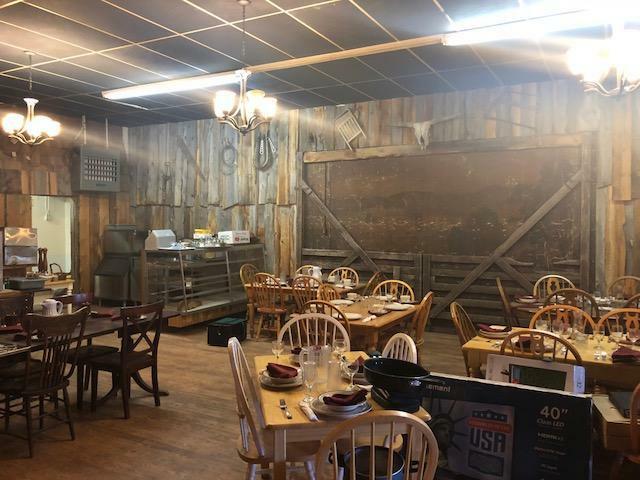 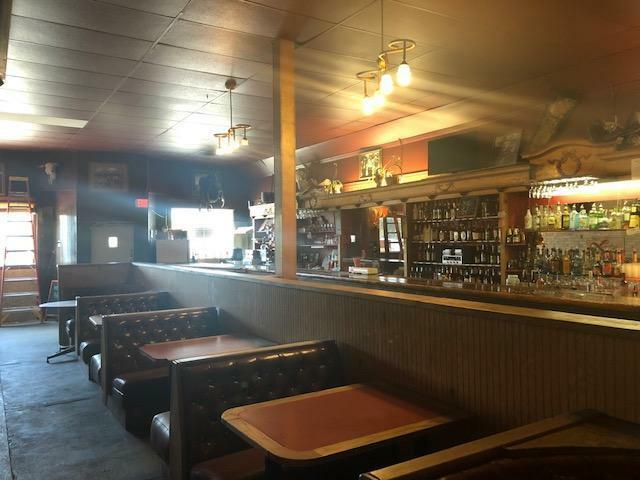 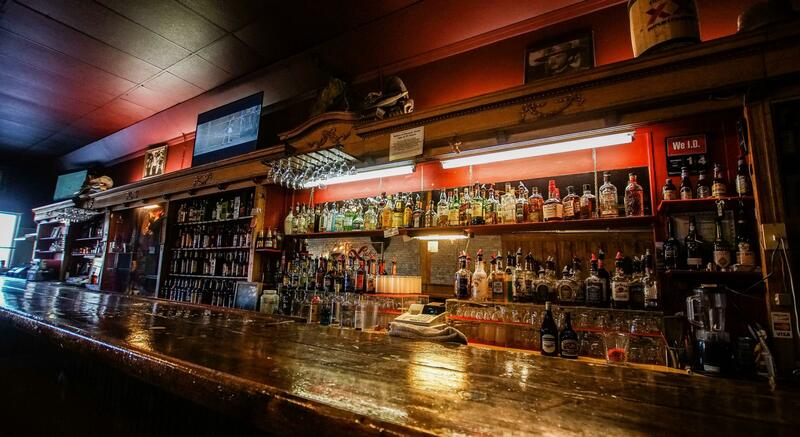 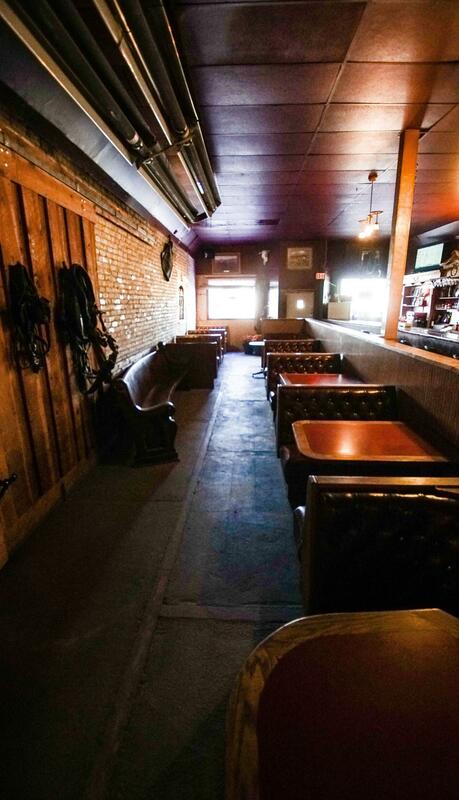 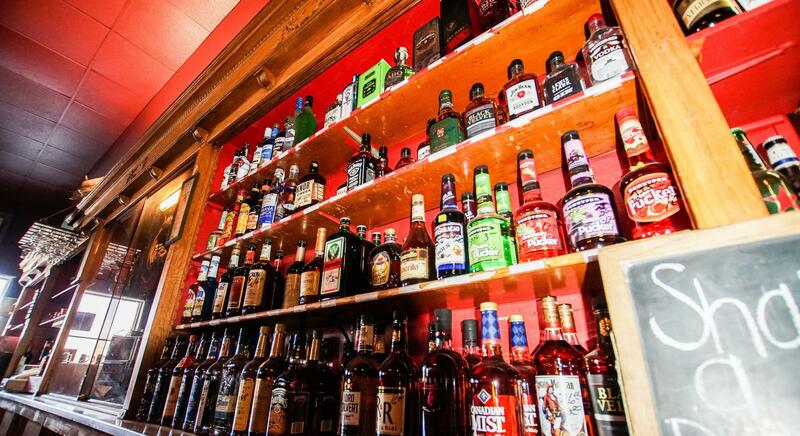 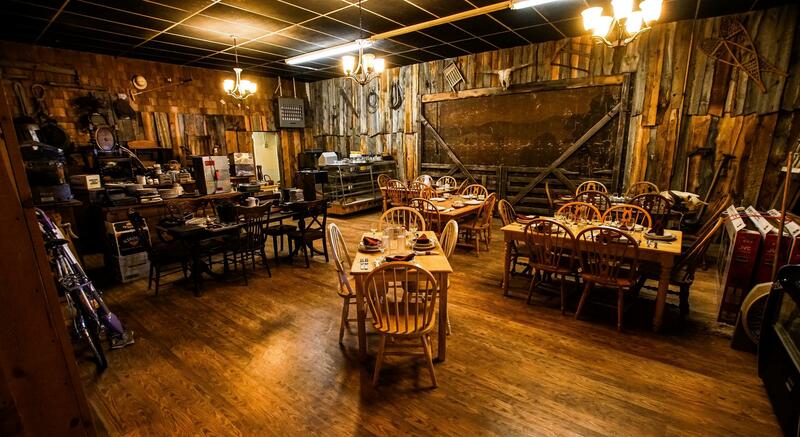 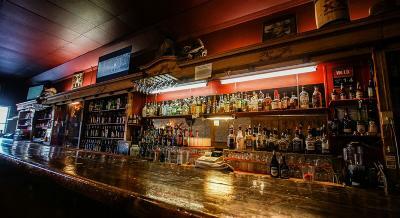 There is a gorgeous back bar, brick walls, 3 baths an office, walk-in cooler on the bar side and the restaurant side has two enormous rooms with wood floors, a historic old canvas painting, furnishings, all softly-used restaurant equipment (grills, freezer, coolers, prep stations) on main floors. 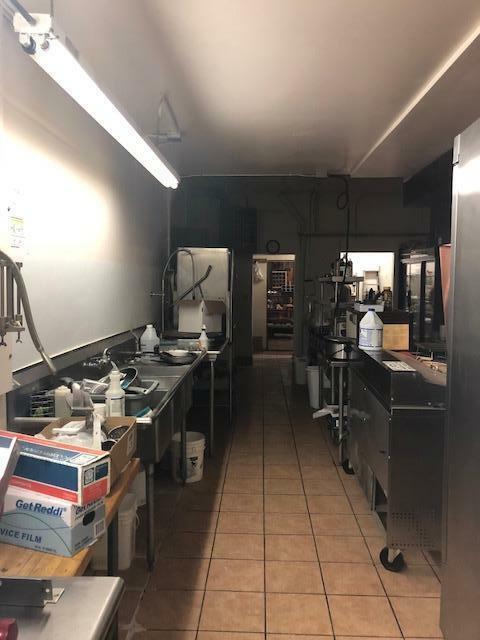 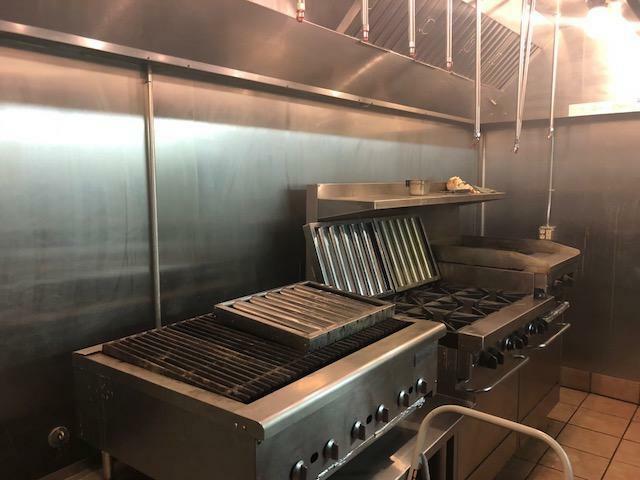 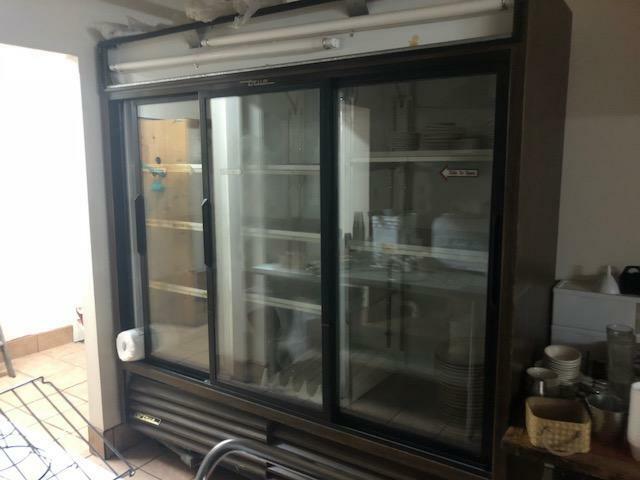 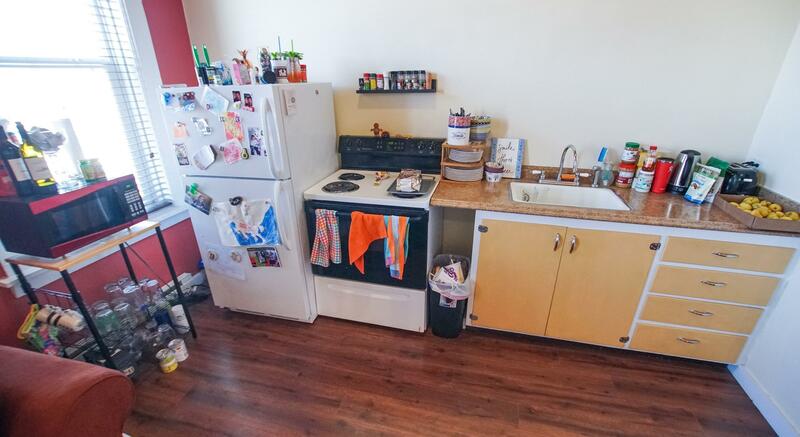 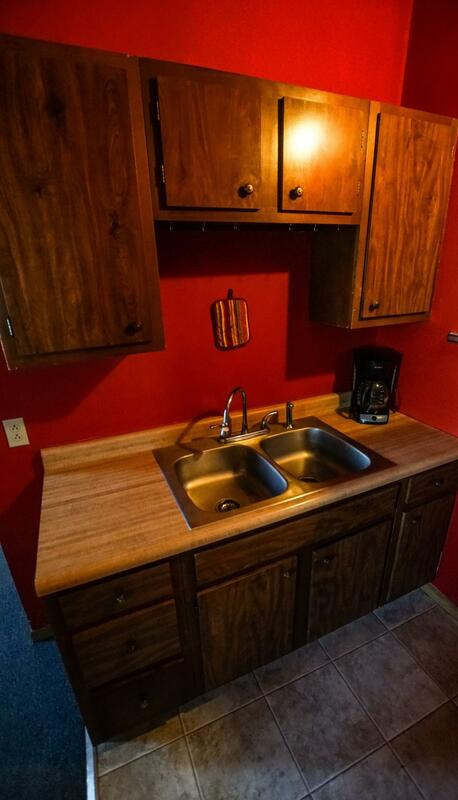 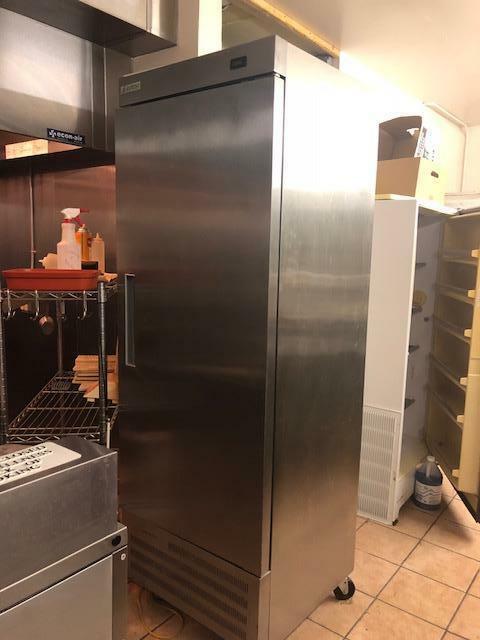 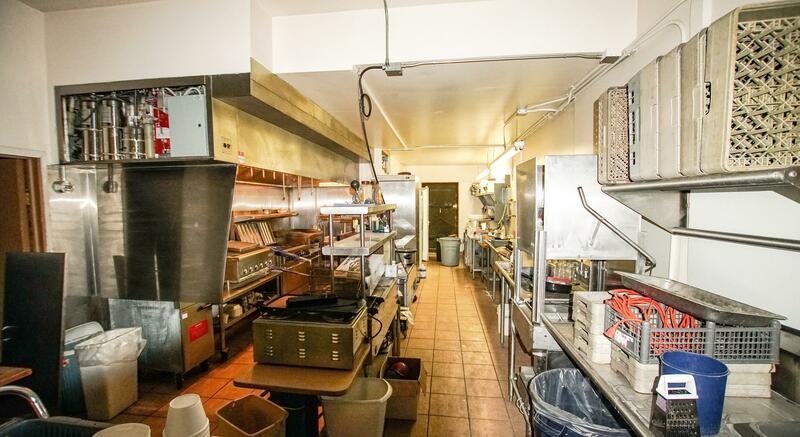 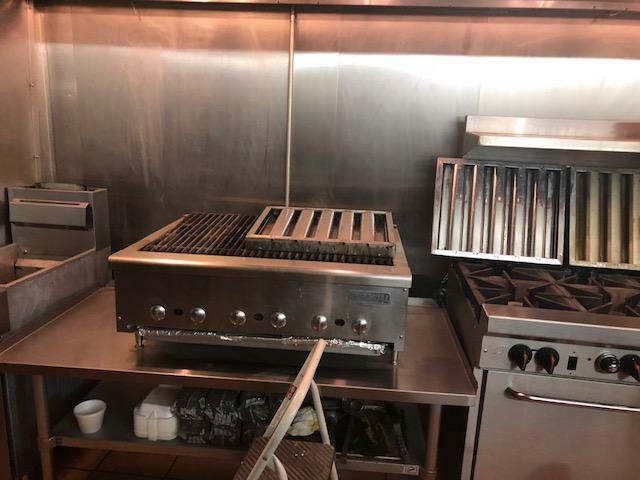 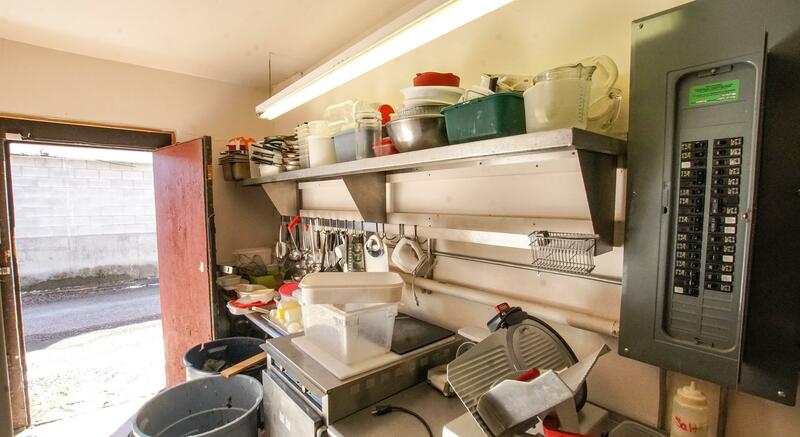 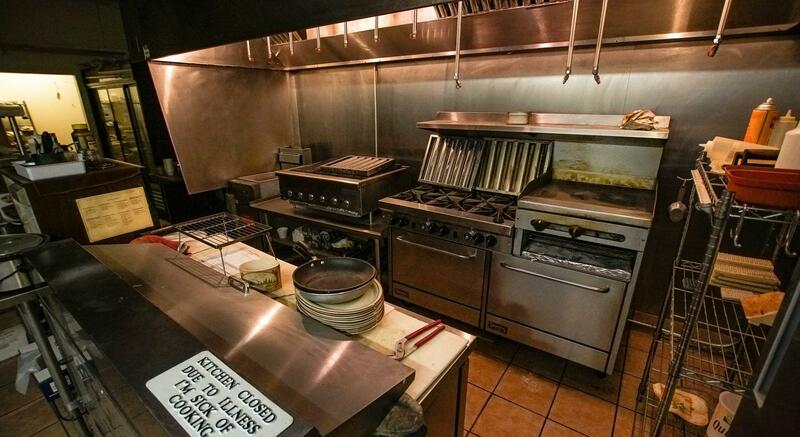 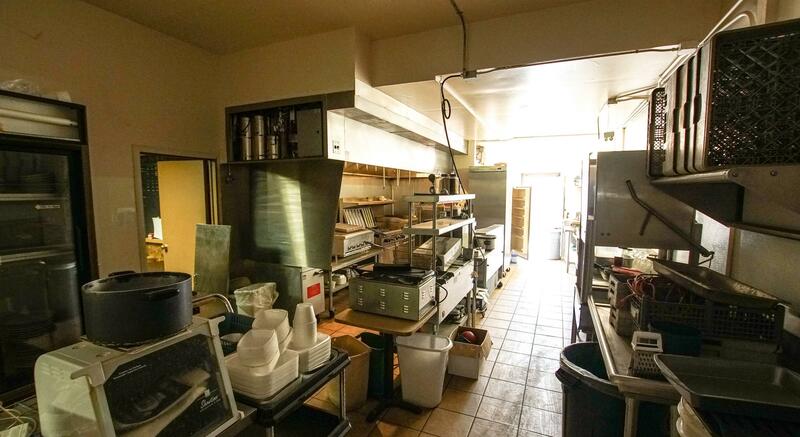 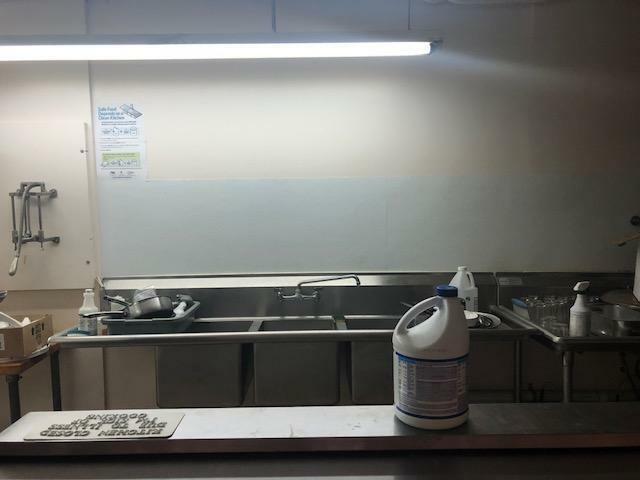 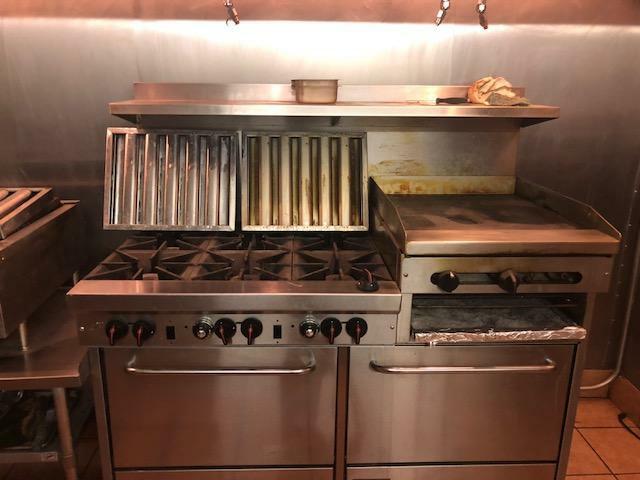 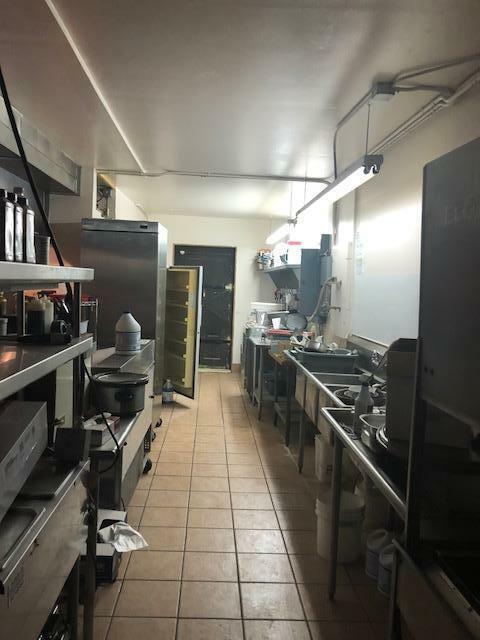 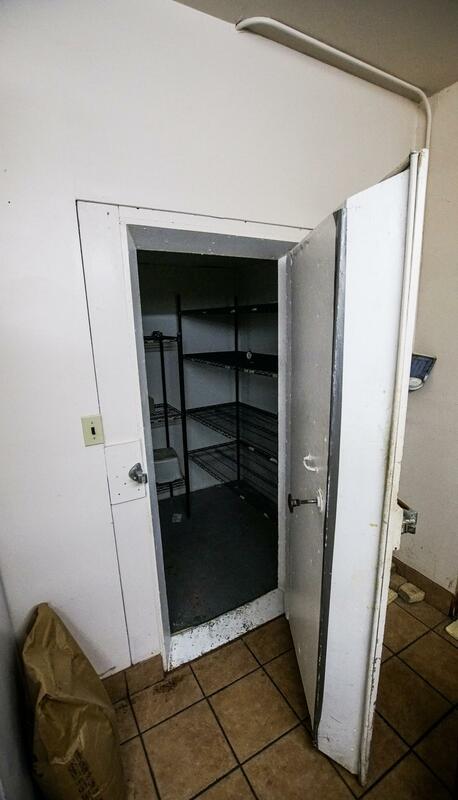 More than $100,000 in kitchen equipment, per owner. 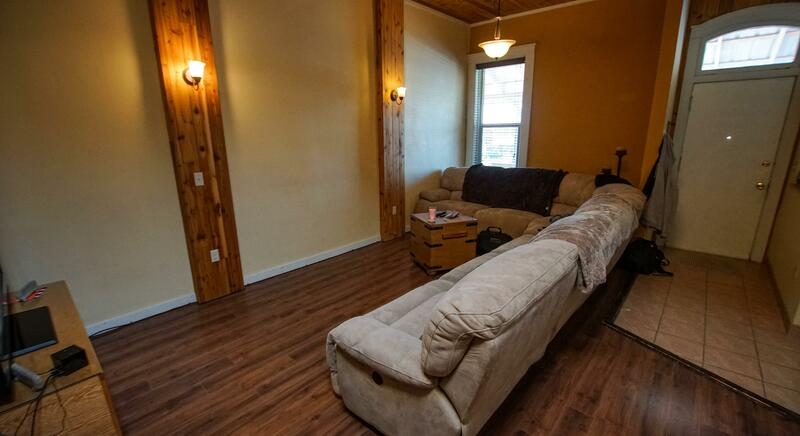 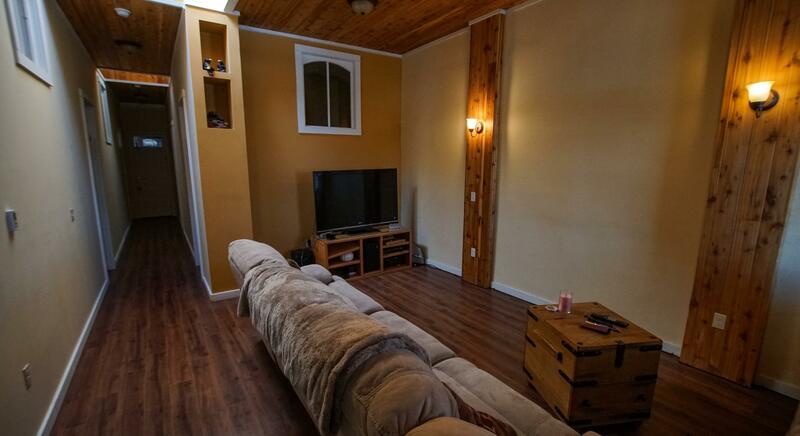 The 5 combined apartments on the second floors have been remodeled. 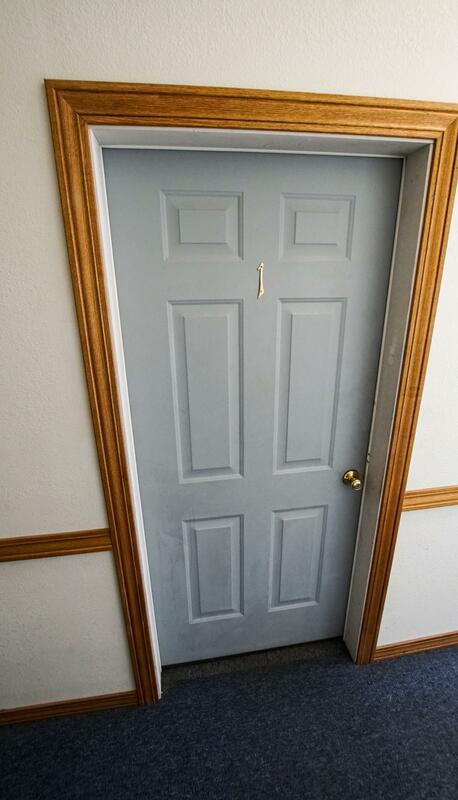 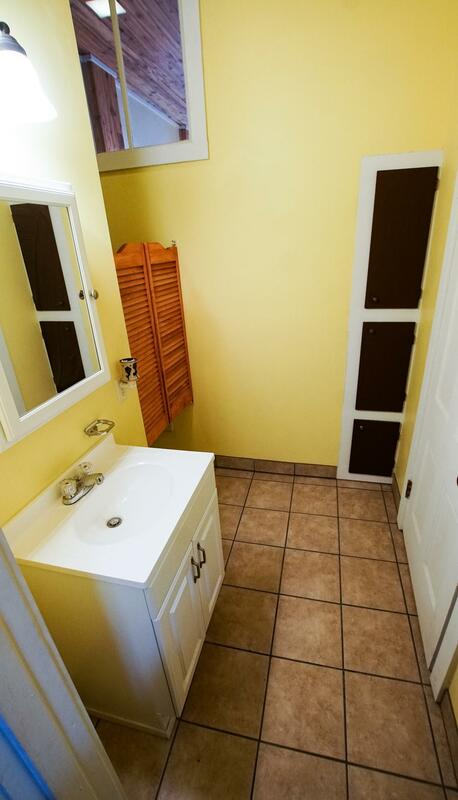 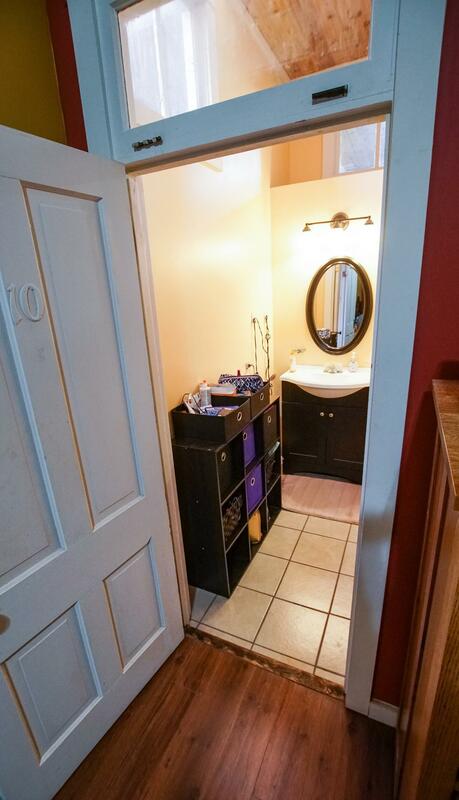 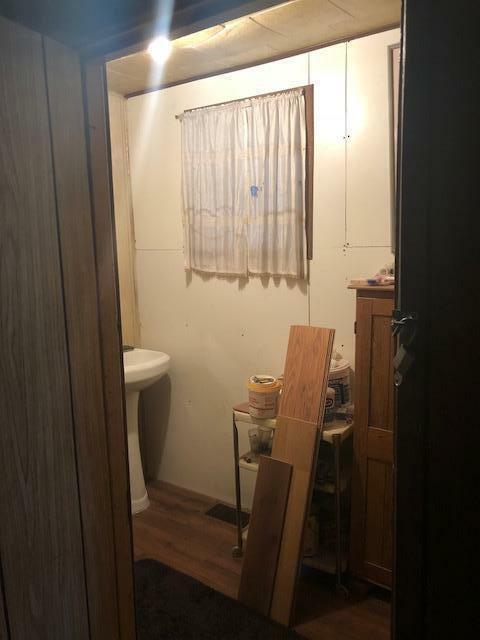 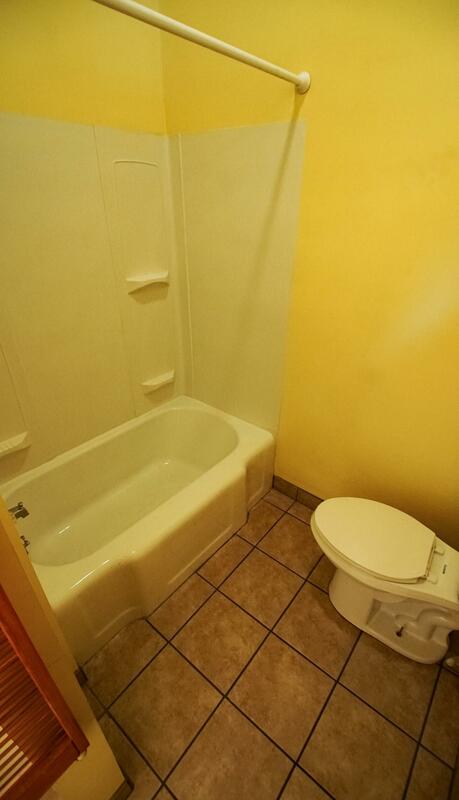 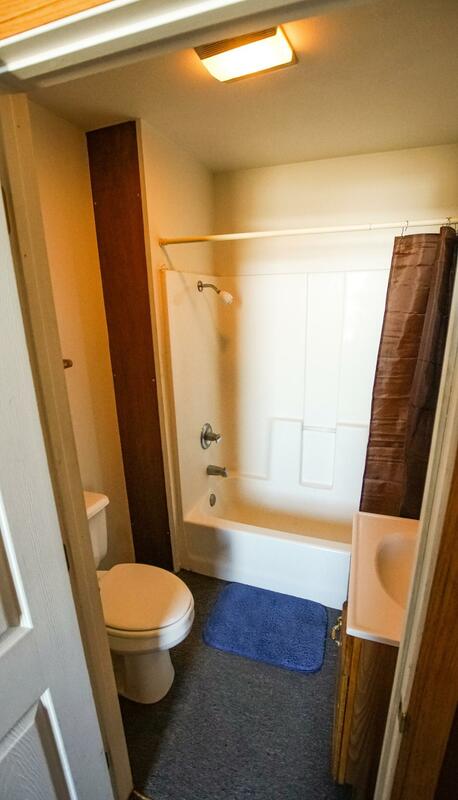 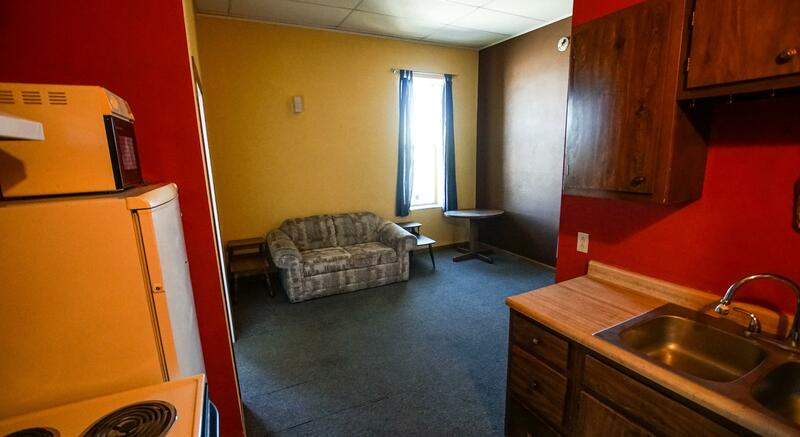 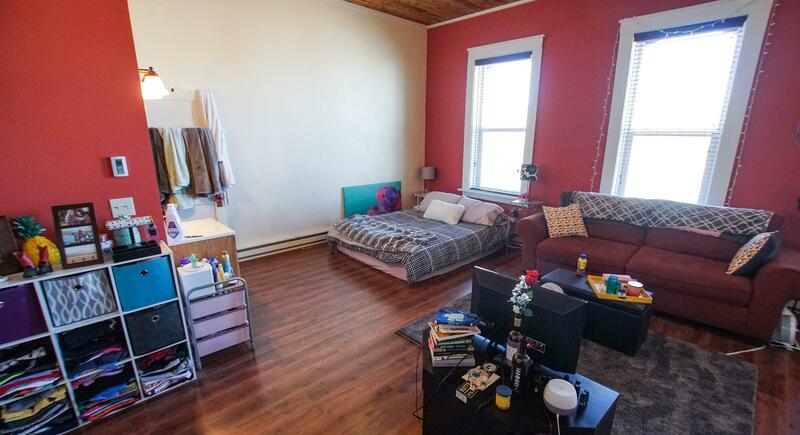 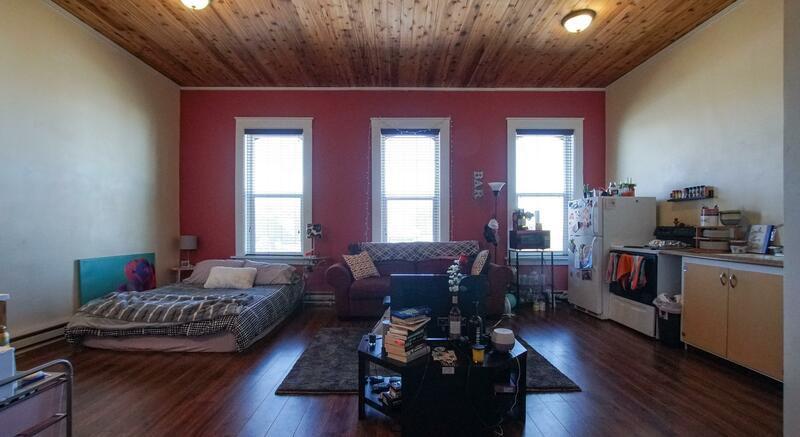 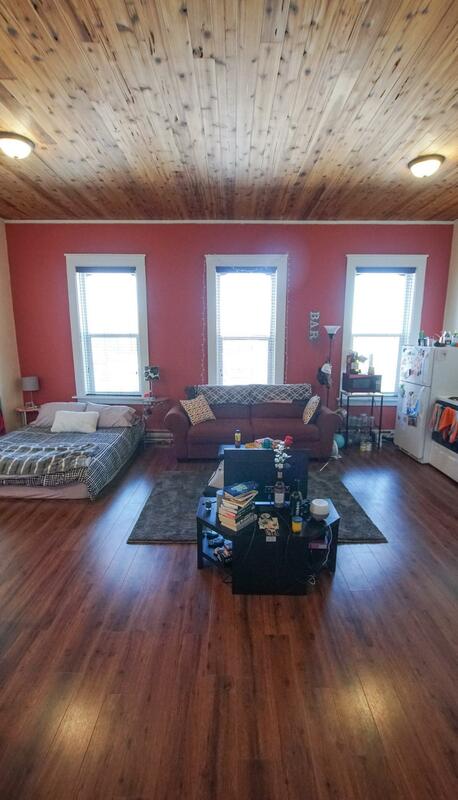 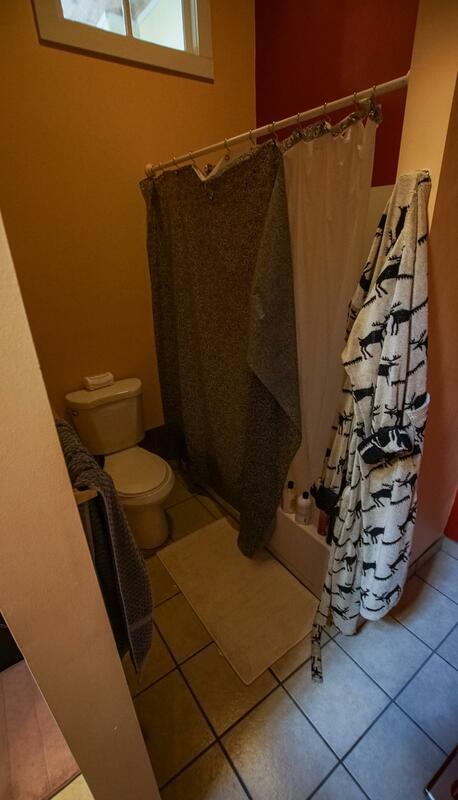 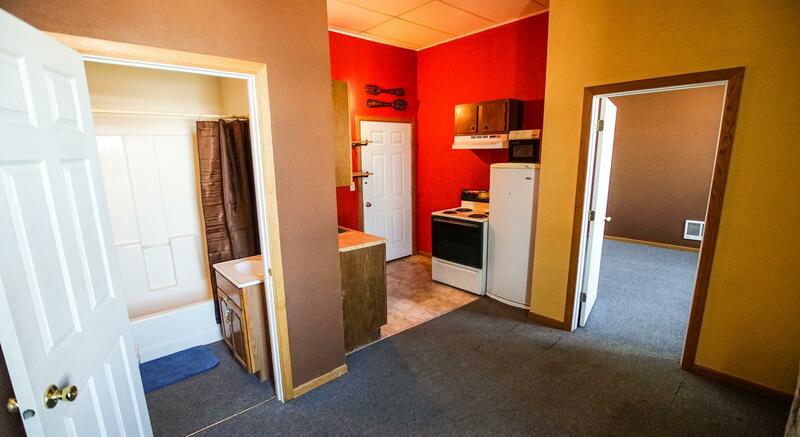 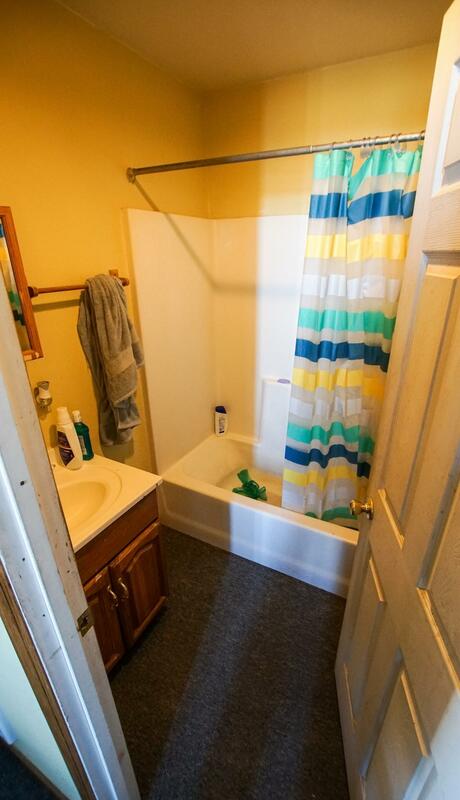 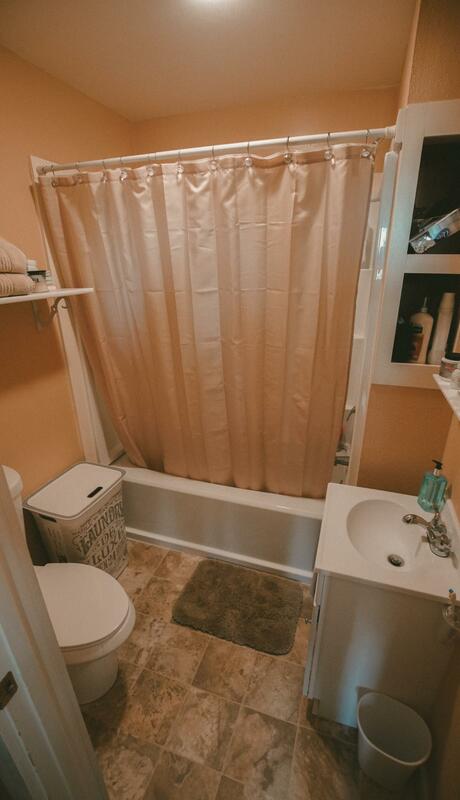 Four are one bedroom and one bath. 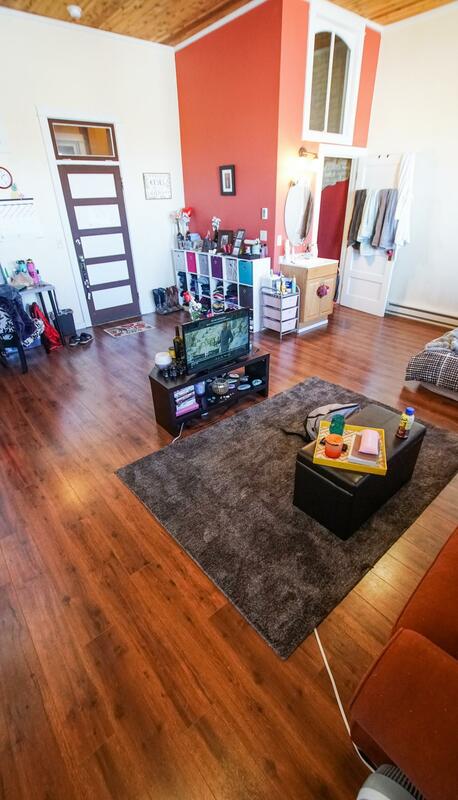 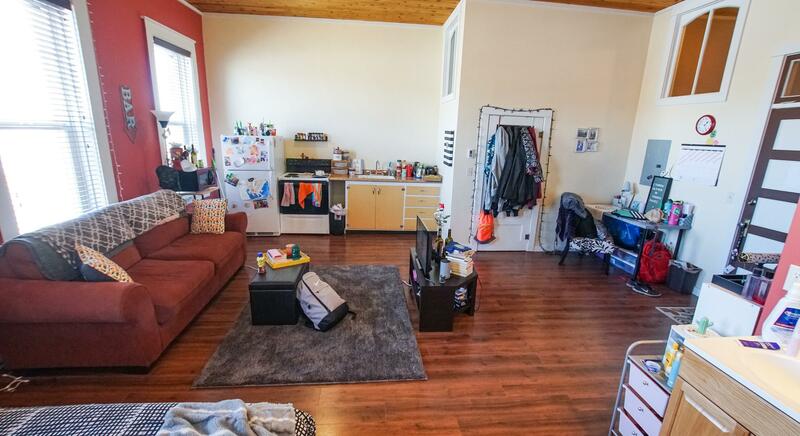 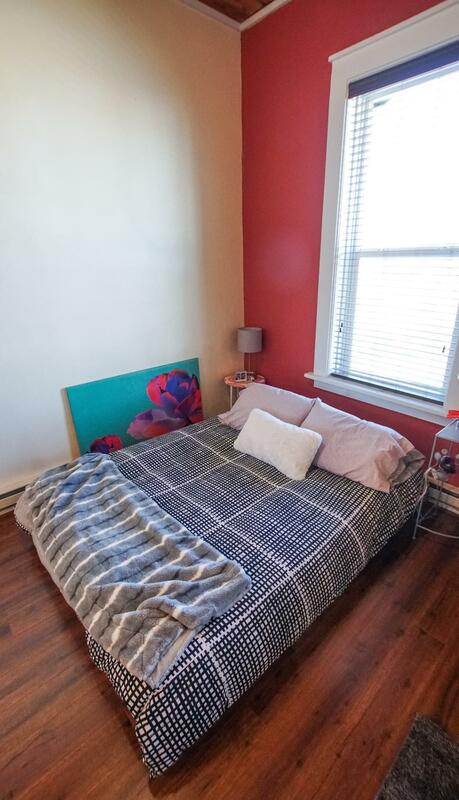 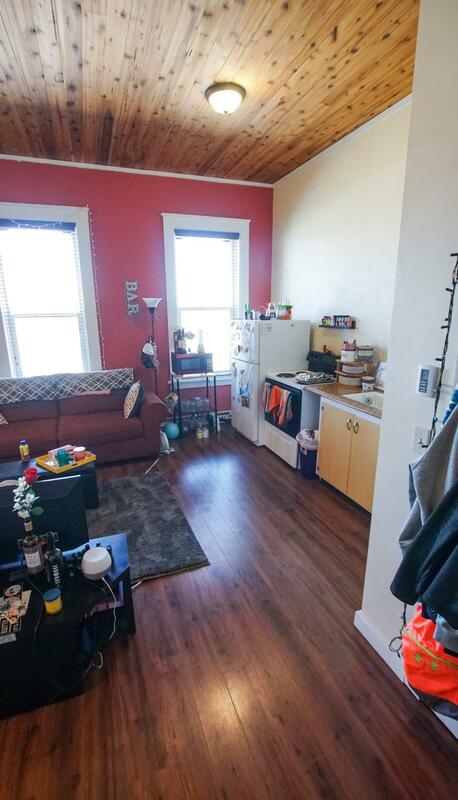 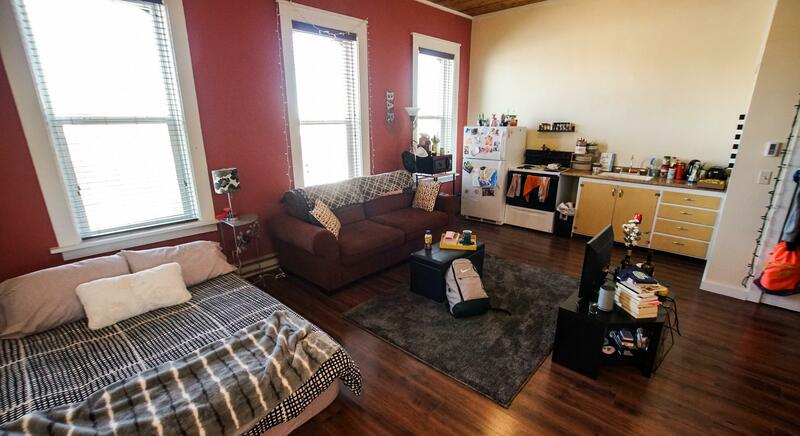 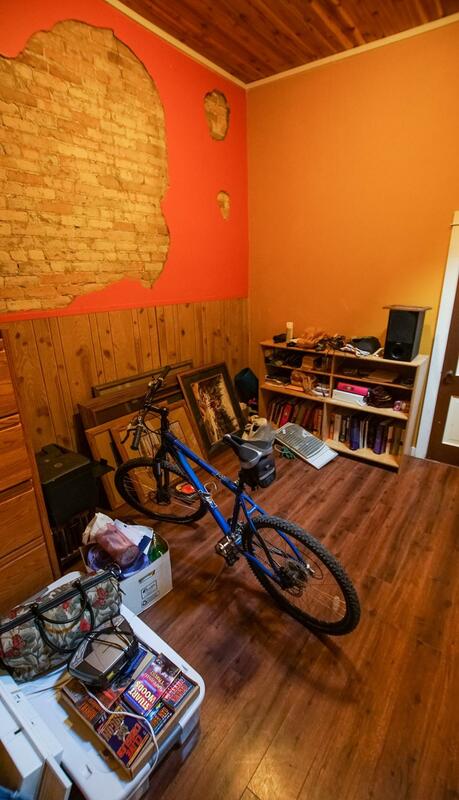 The two bedroom, 2 bath apartment has marvelous skylights, high ceilings, big closets, wood ceilings, newer cabinets and the original doors from its former days as a brothel! 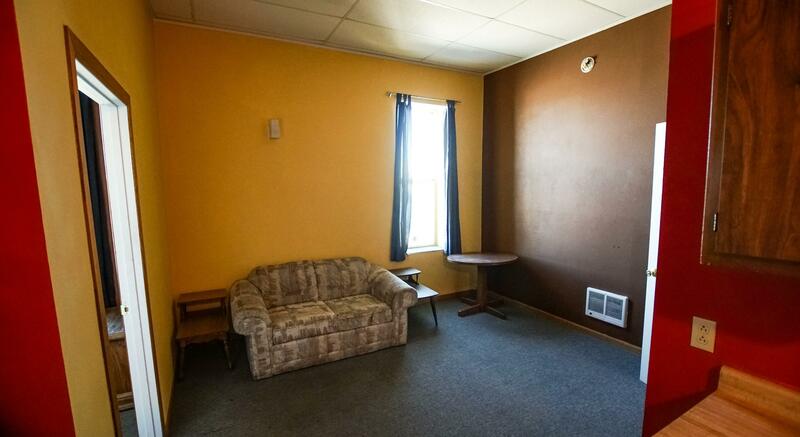 Vacancy rates are very low. 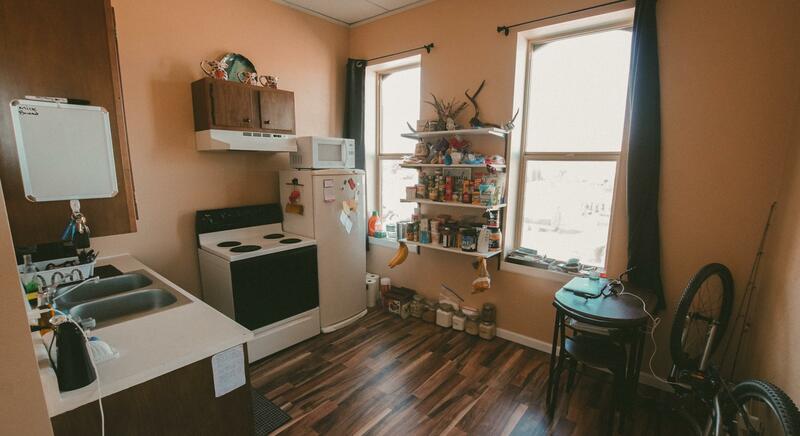 Monthly apartment income, alone, is approximately $2800! 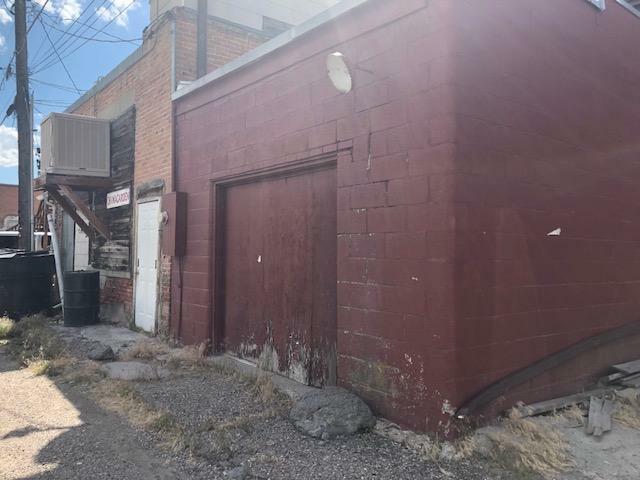 There is a shed at the alley side and some parking. 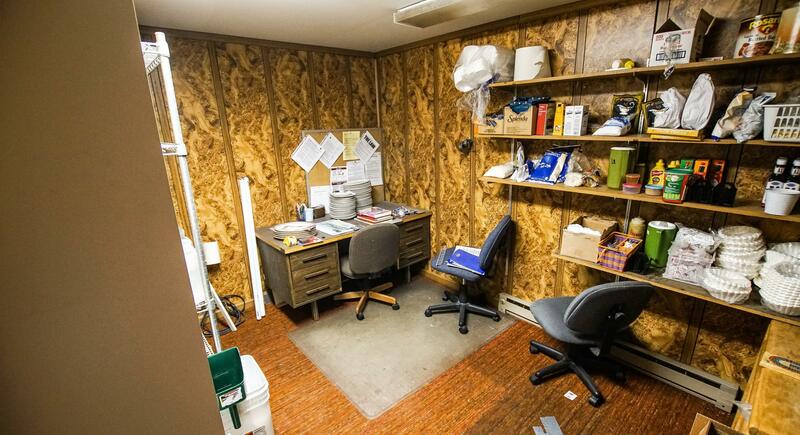 Full equipment and inventory list being compiled. 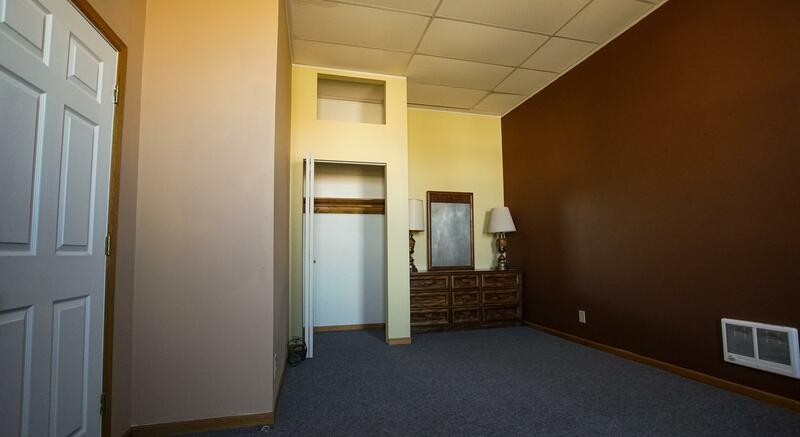 BUILDINGS ALSO BEING OFFERED SEPARATELY. 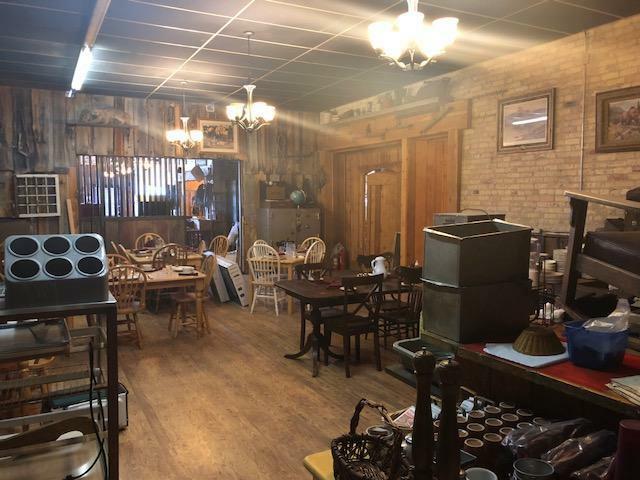 This is your chance to walk into an existing business, with dedicated income, and expand on what is already available and in very good condition. 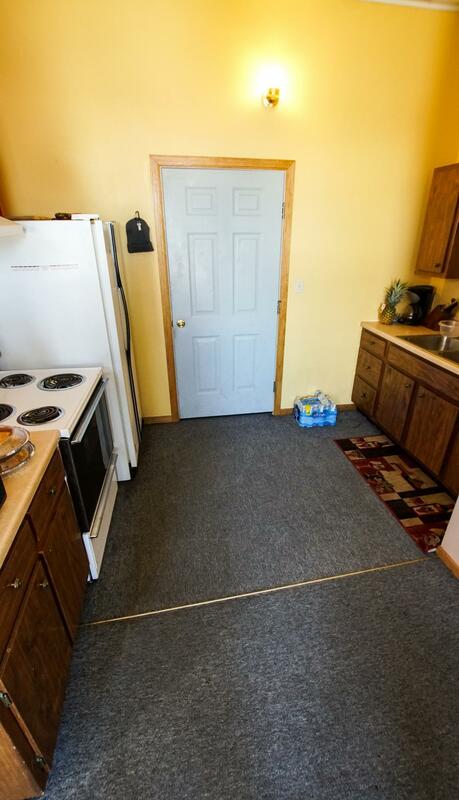 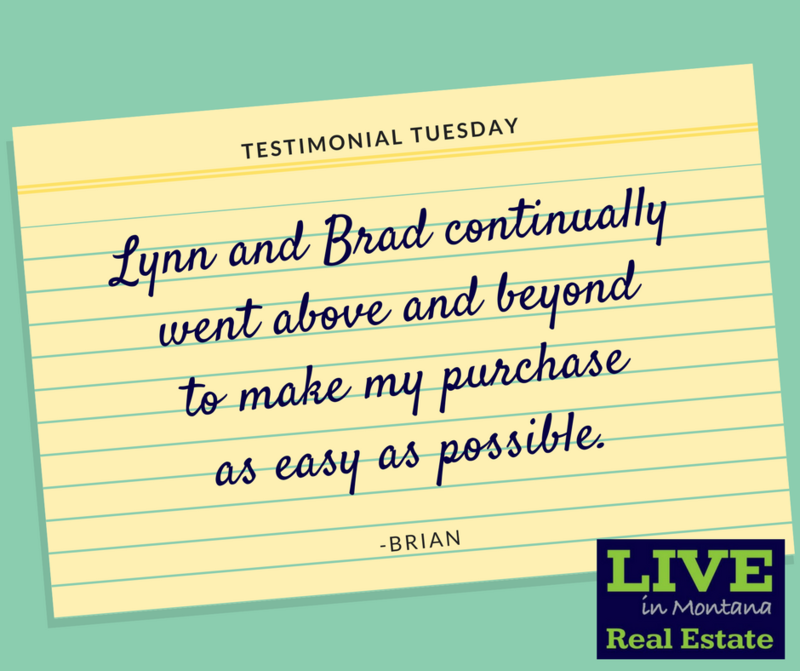 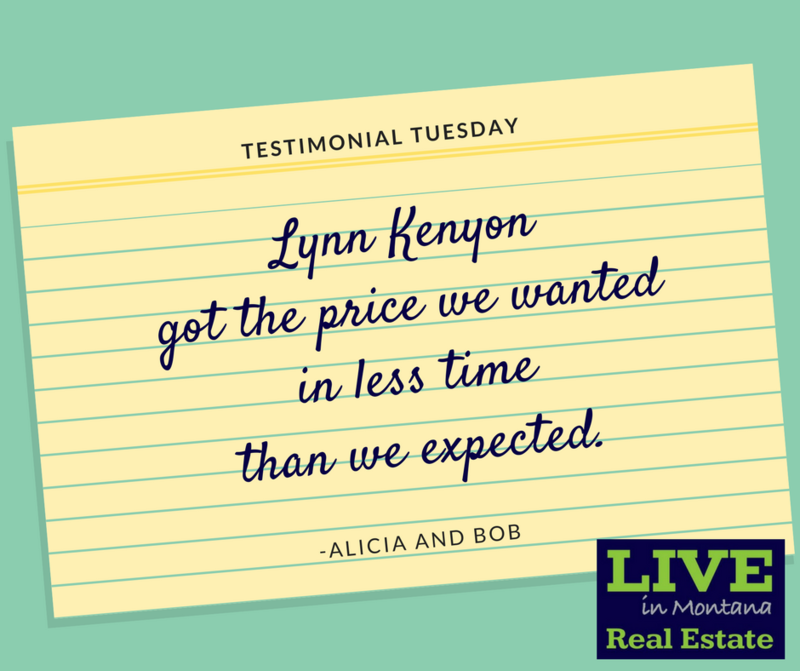 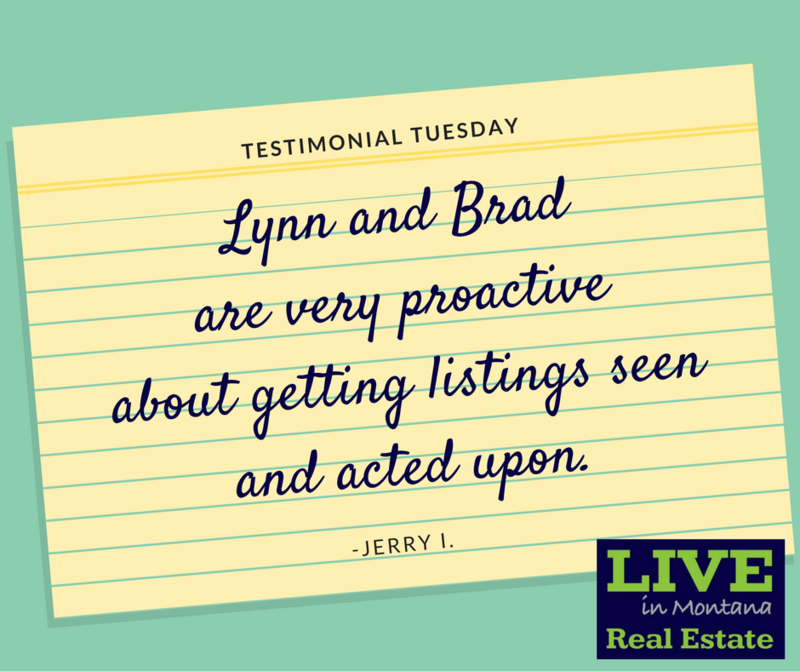 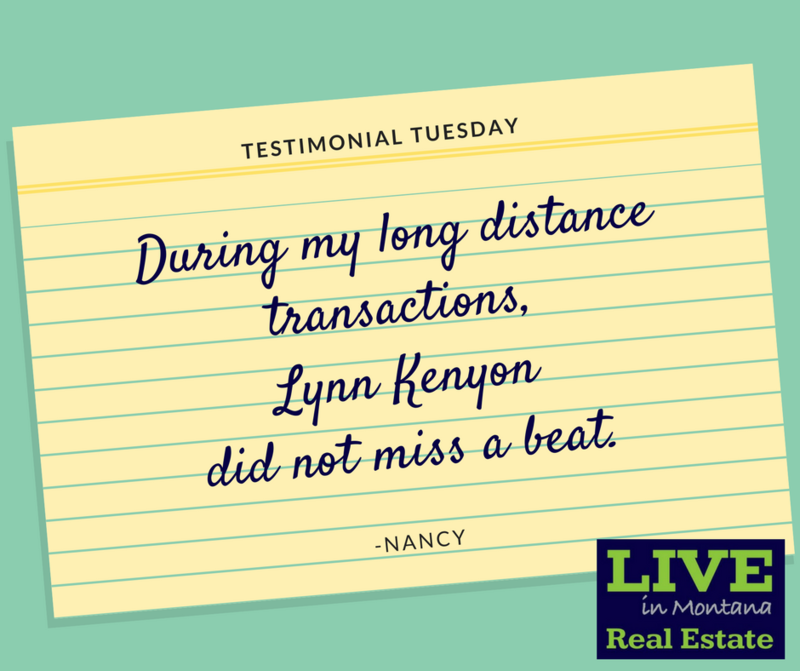 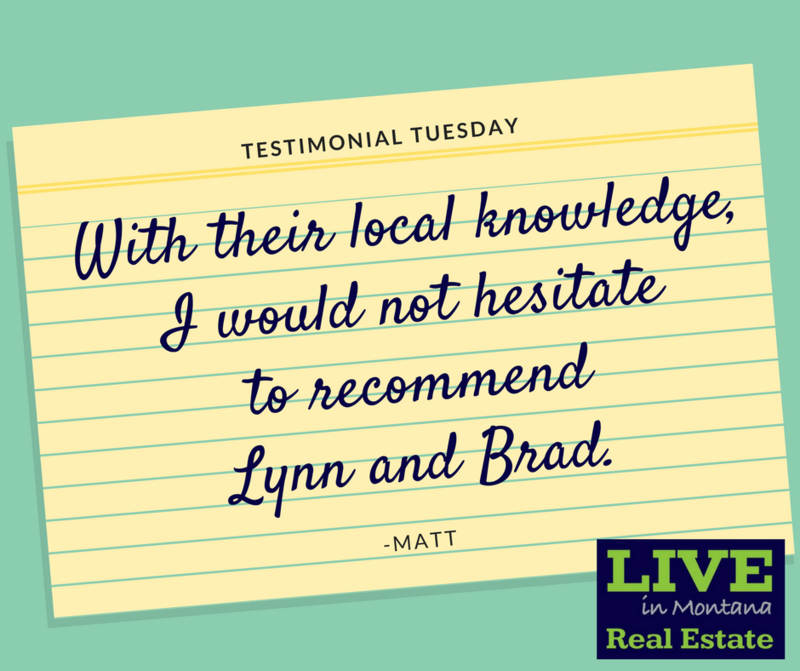 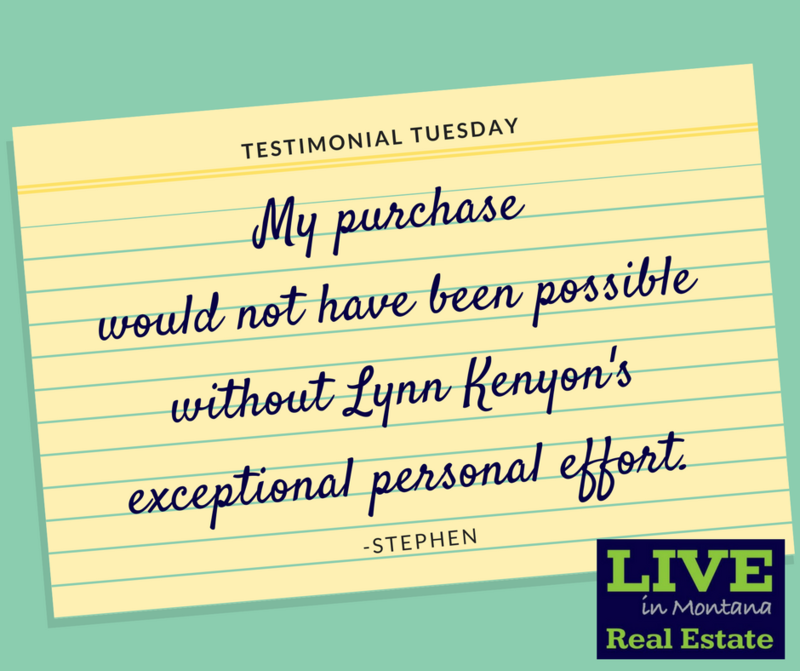 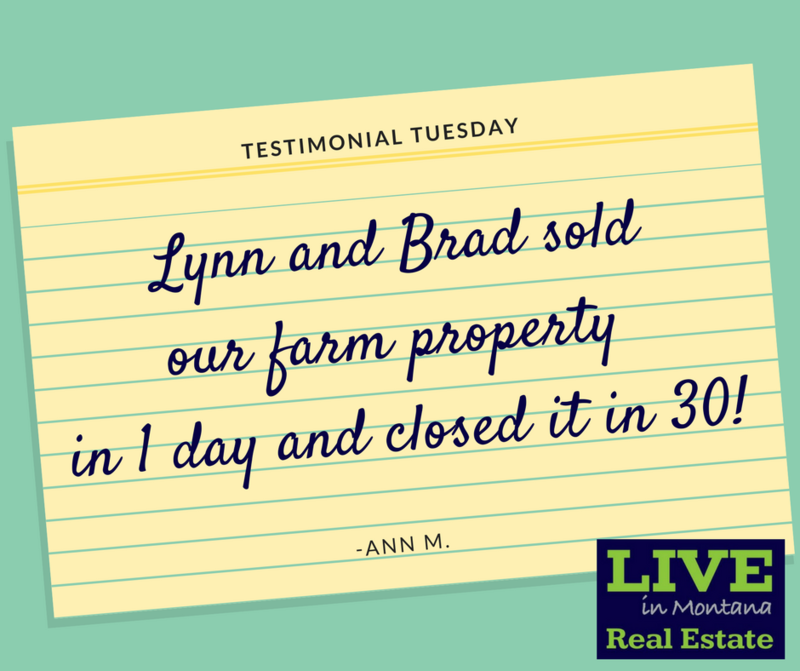 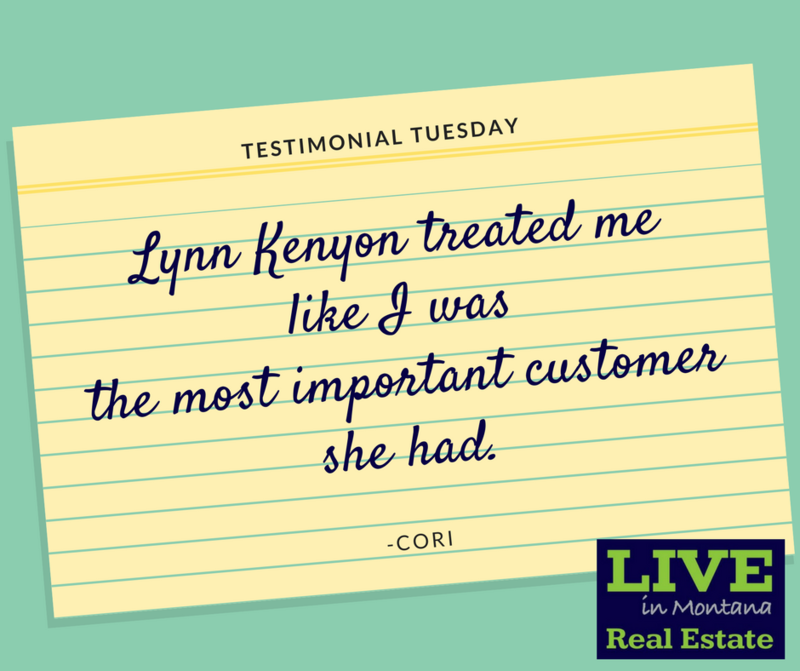 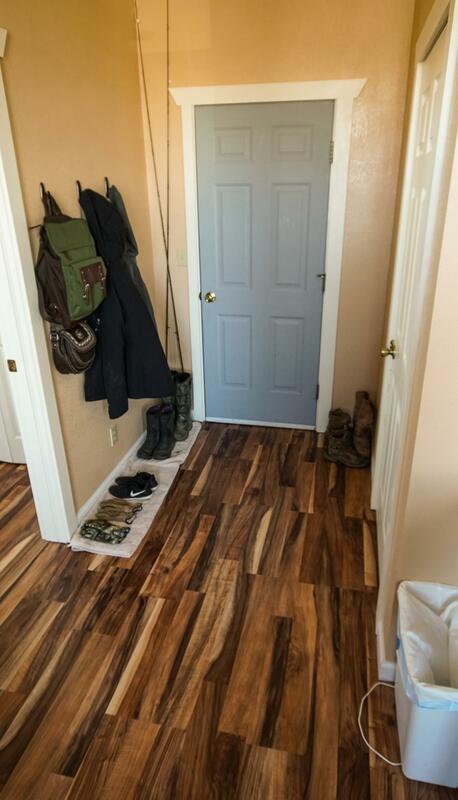 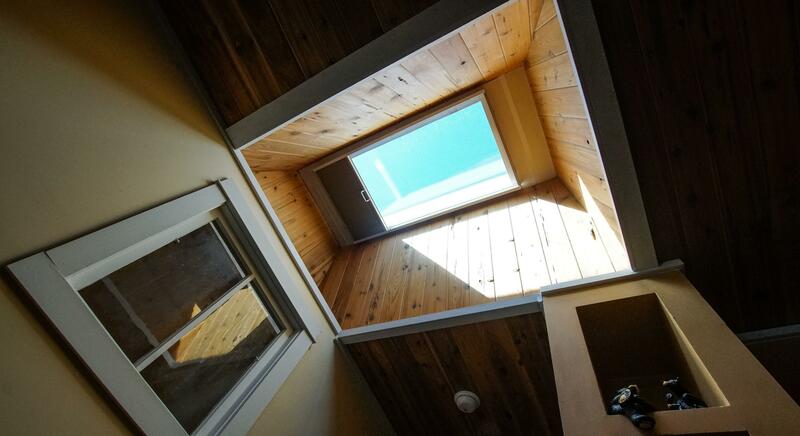 Buyers to verify square footage and all representations to their own satisfaction. 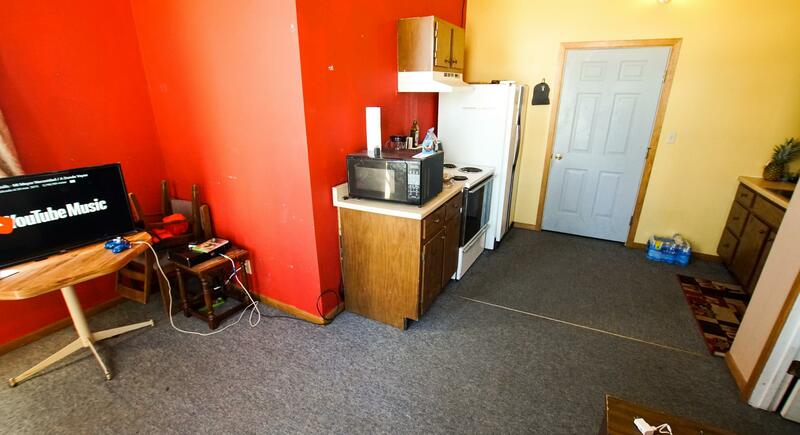 County showing total square footage of both buildings, combined, at 11,449. 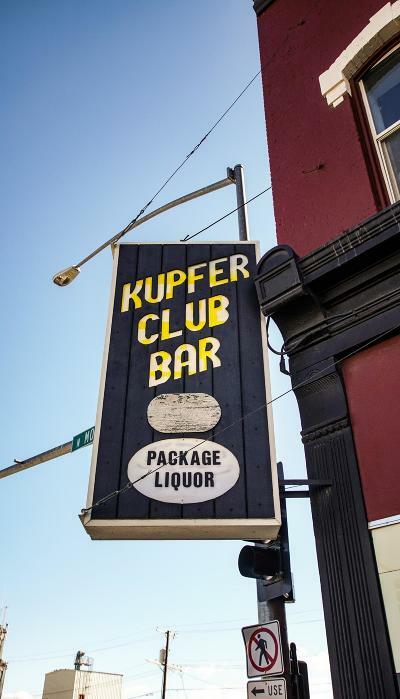 Was-once the Kupfer Club Bar.